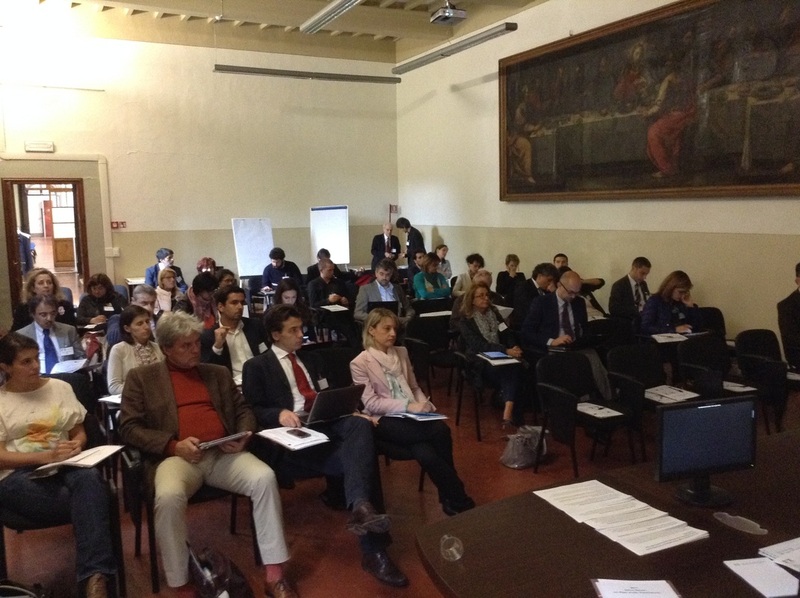 Aim of the workshop is to explain to participants the actual situation of the Italian regions which will experiment the pilot study and to convene and hold the first session of the Steering Committee, which has the responsibility to coordinate the activities of the pilot study in the two countries (Italy and Portugal) and to guarantee the connections with the other work-packages. 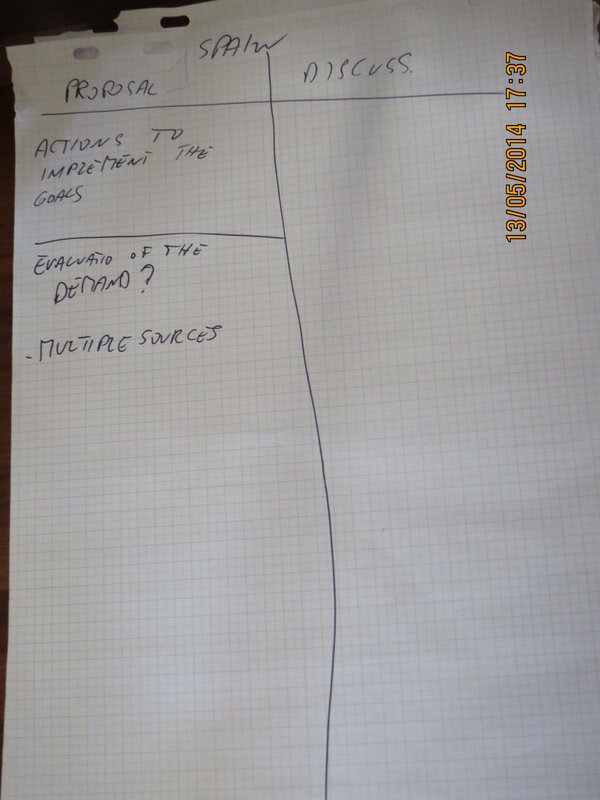 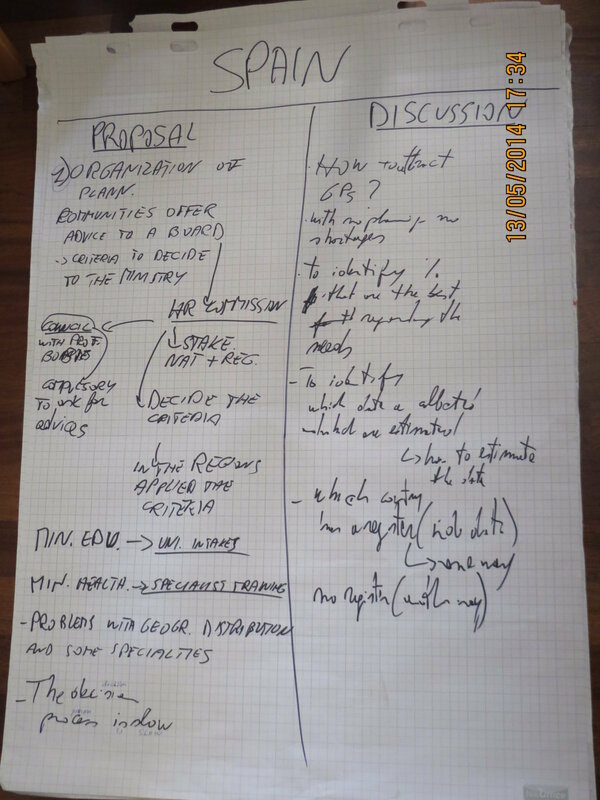 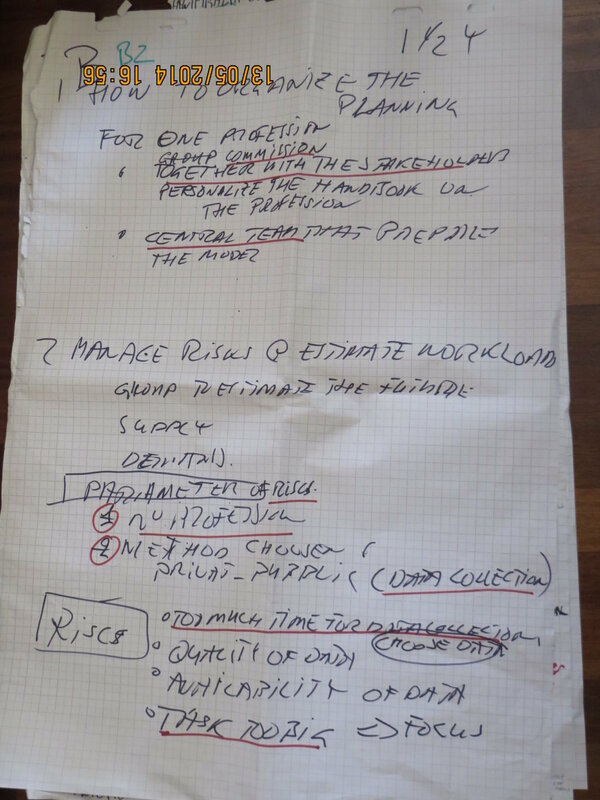 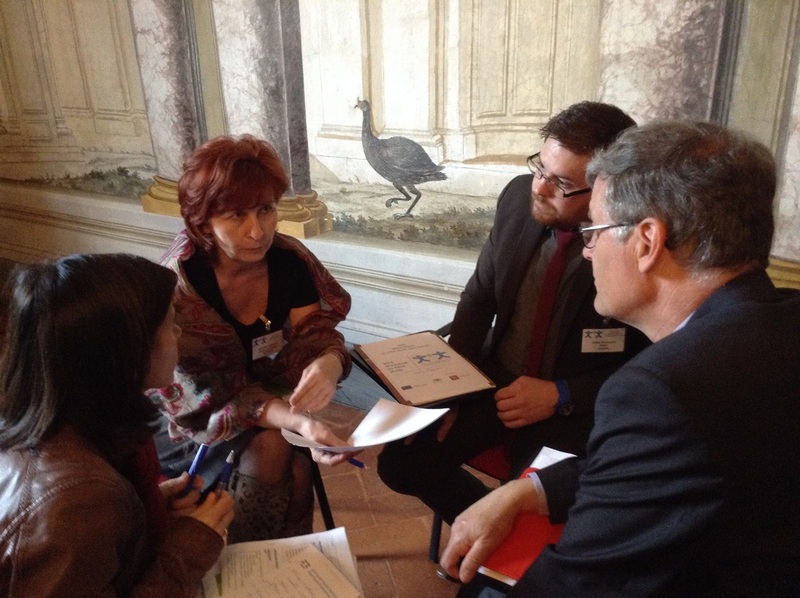 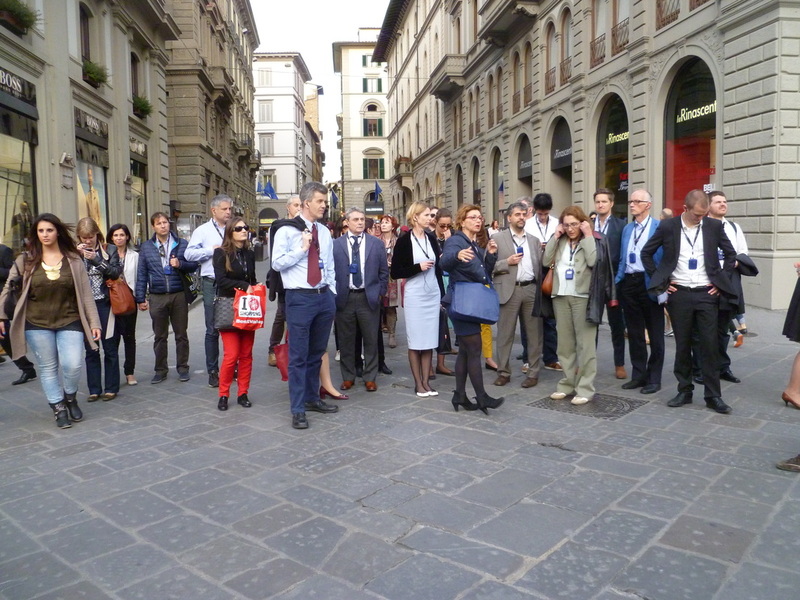 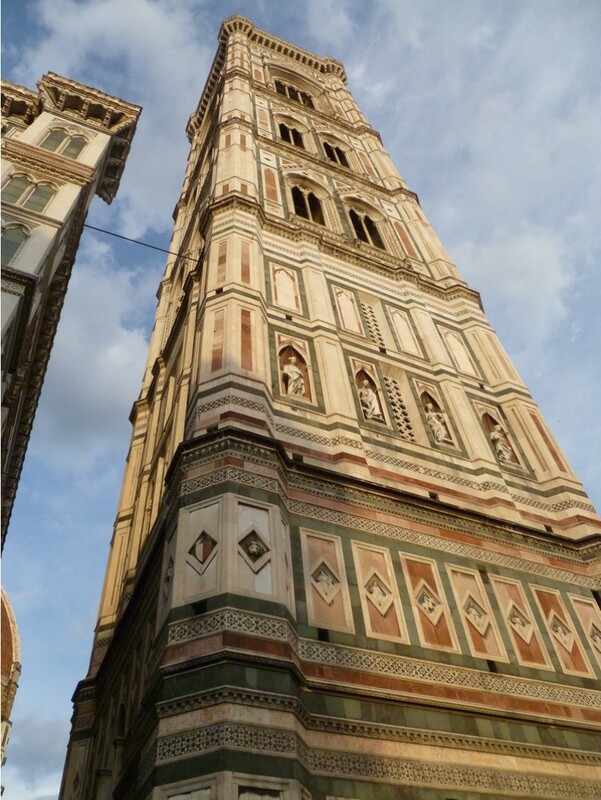 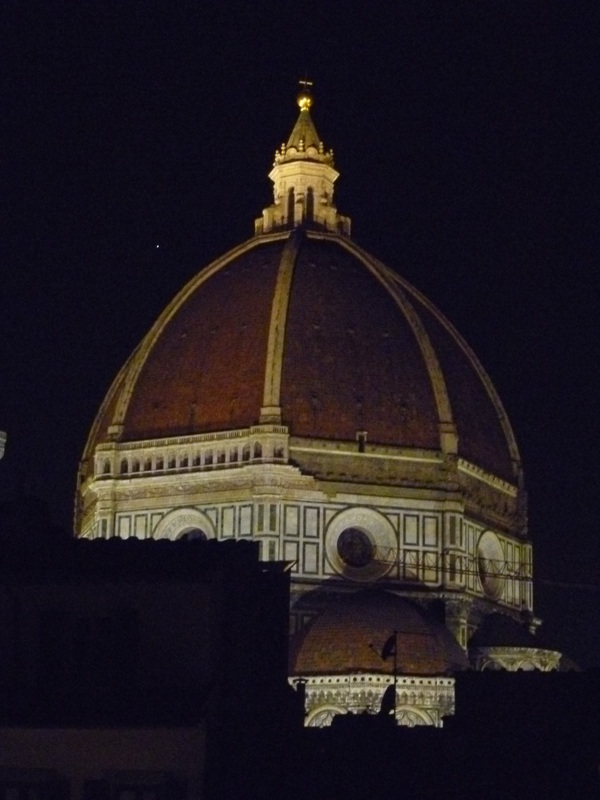 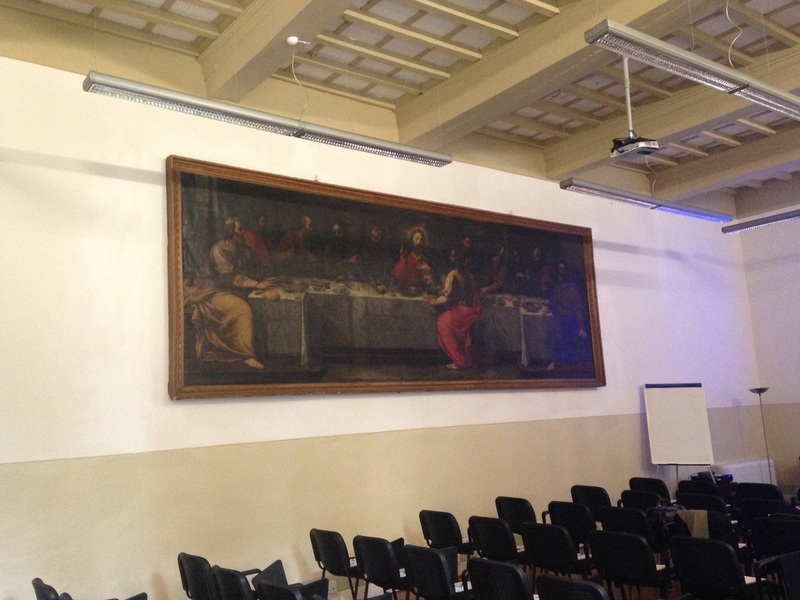 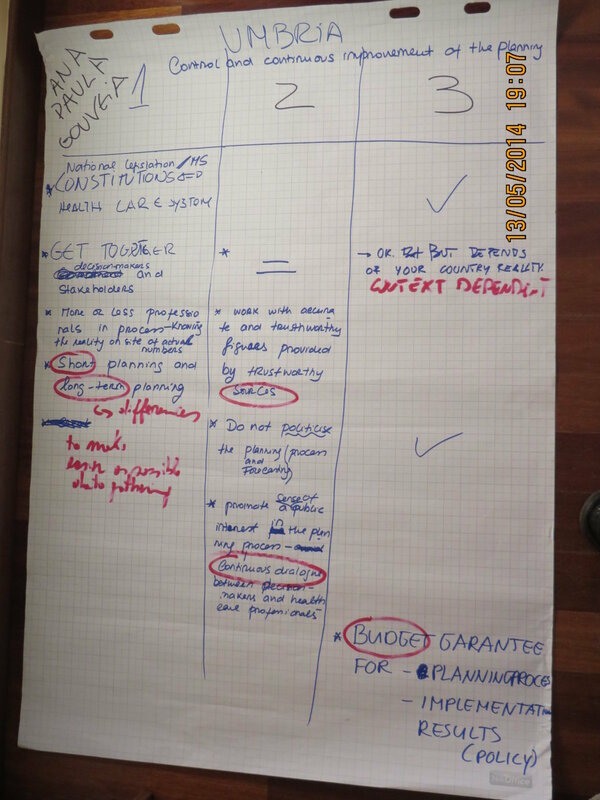 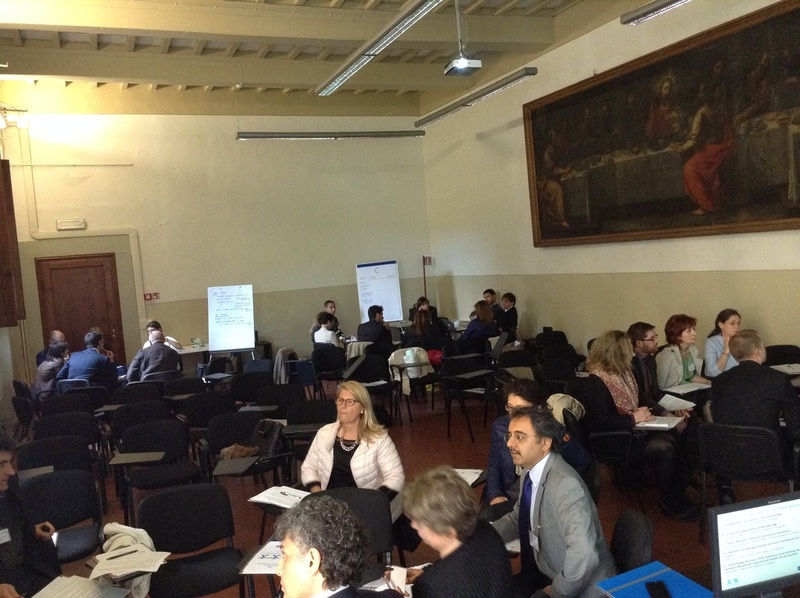 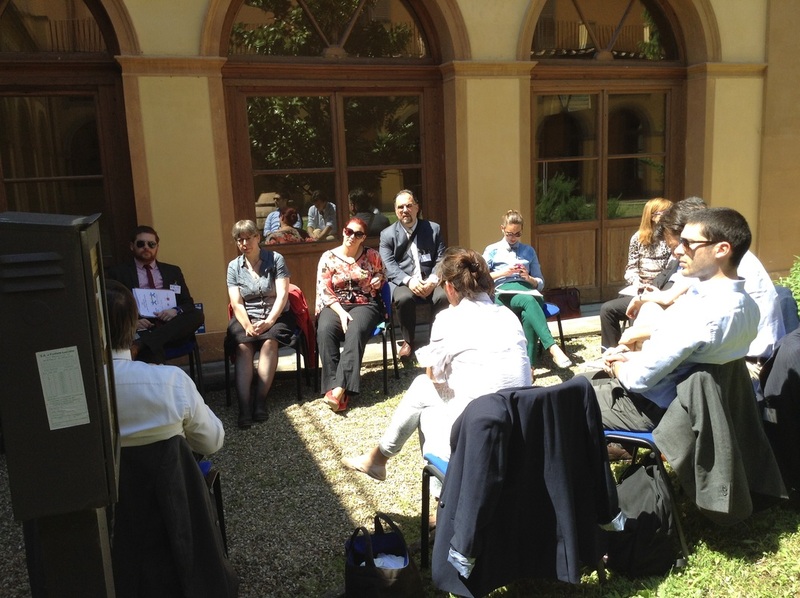 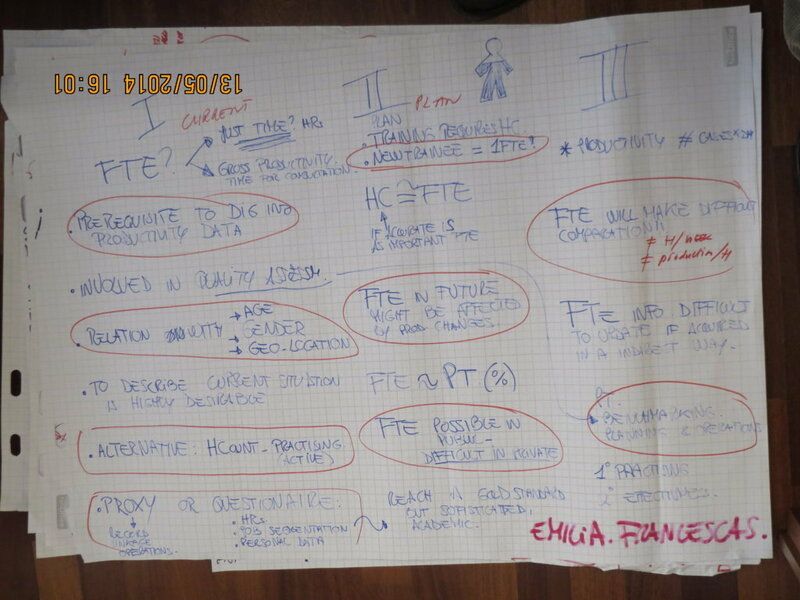 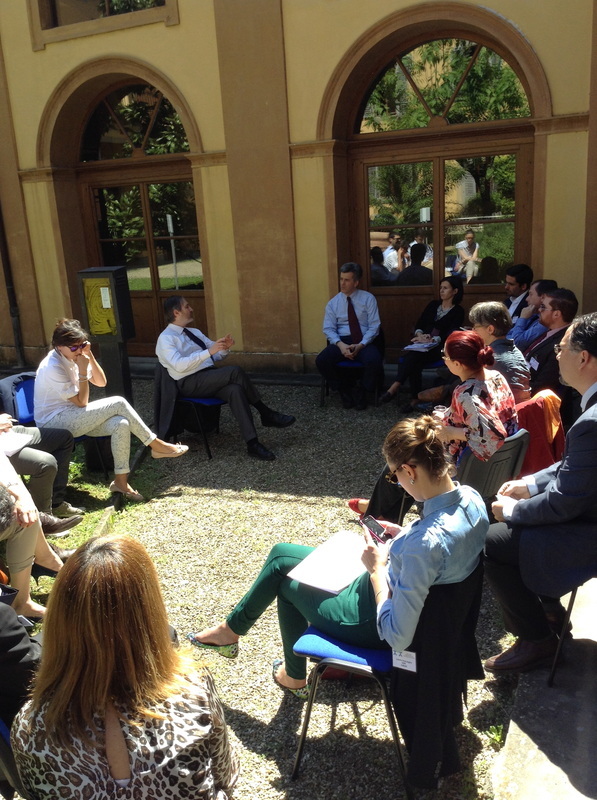 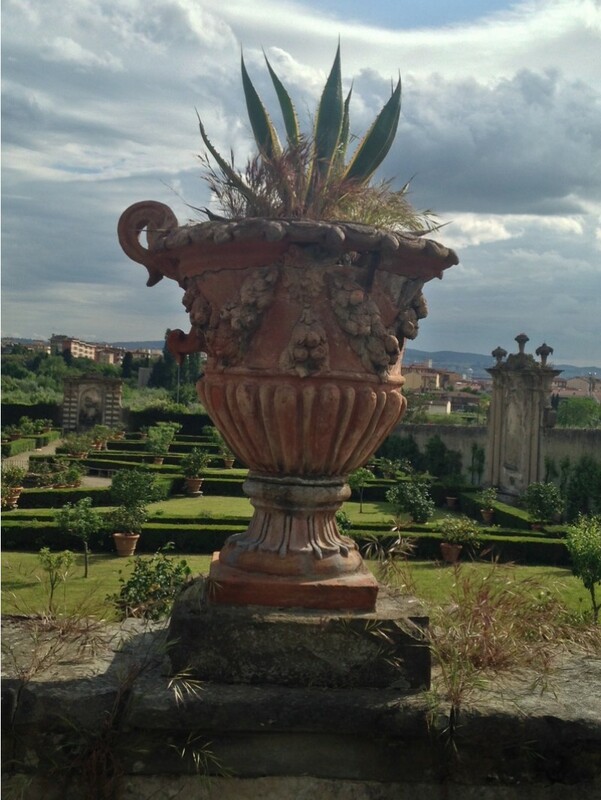 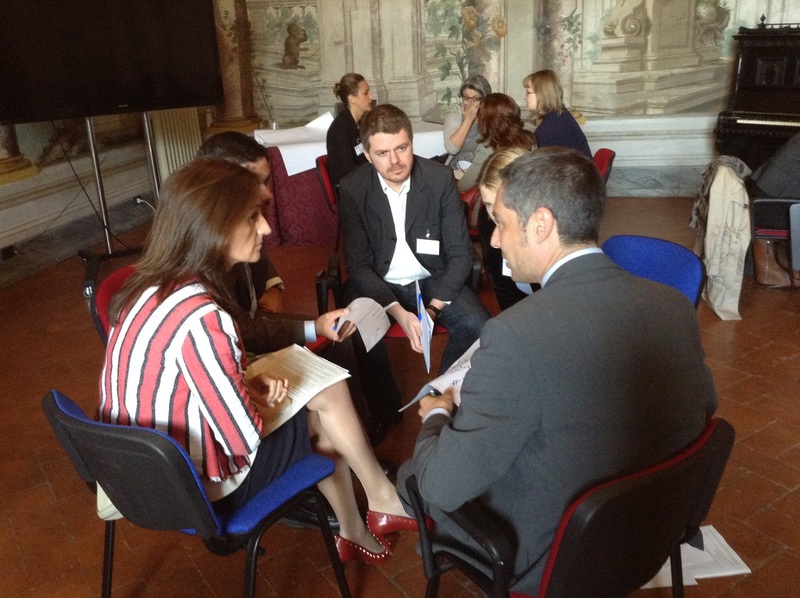 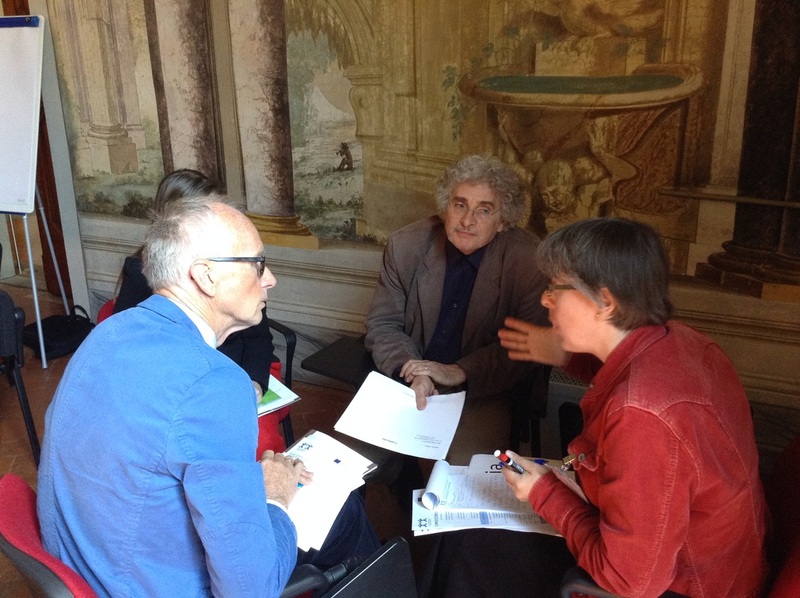 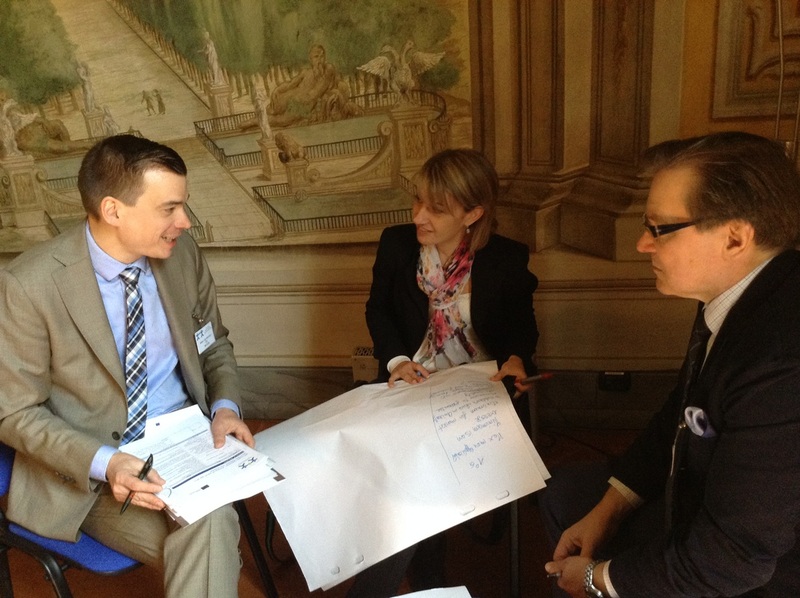 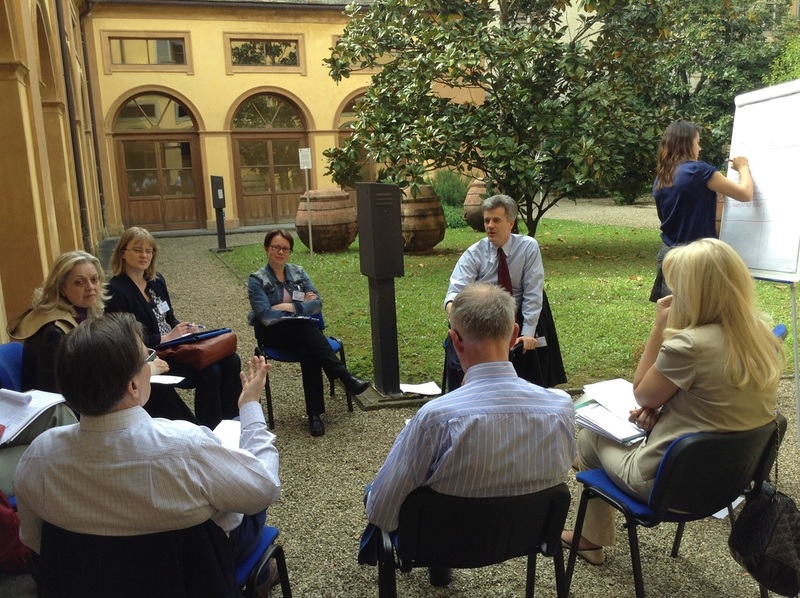 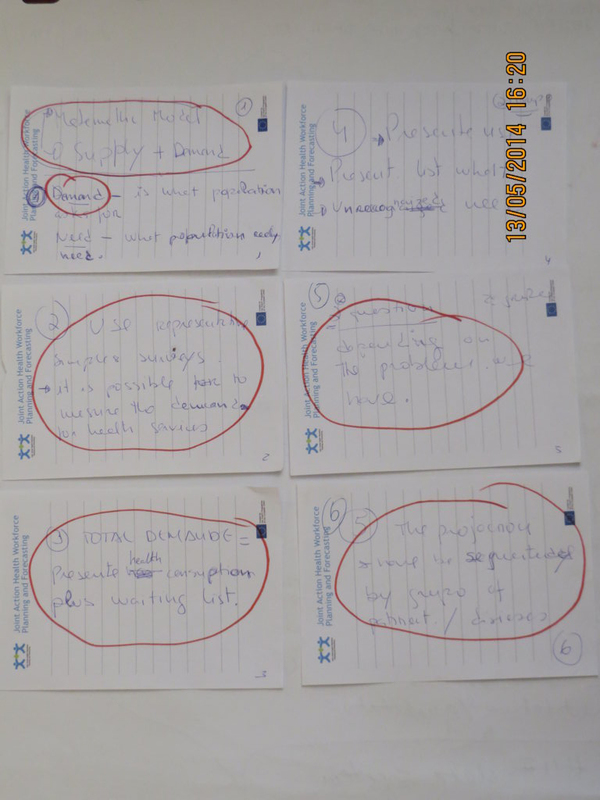 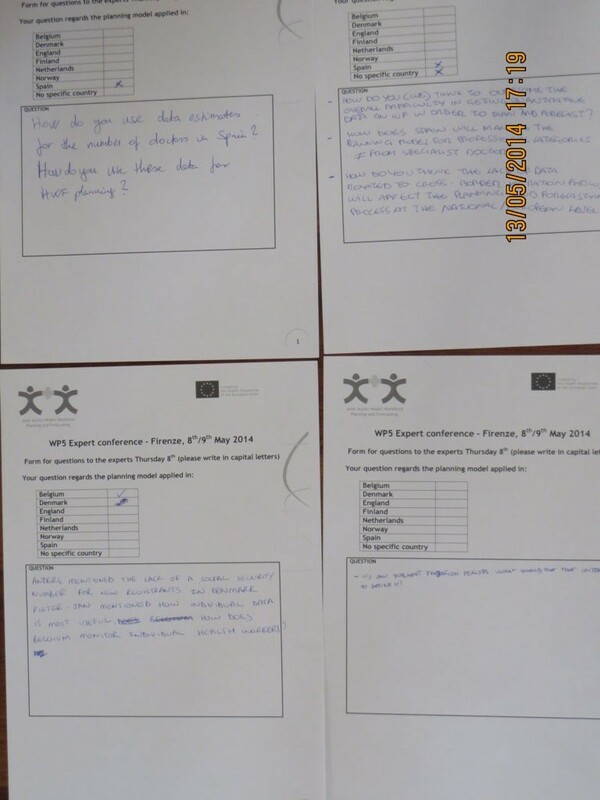 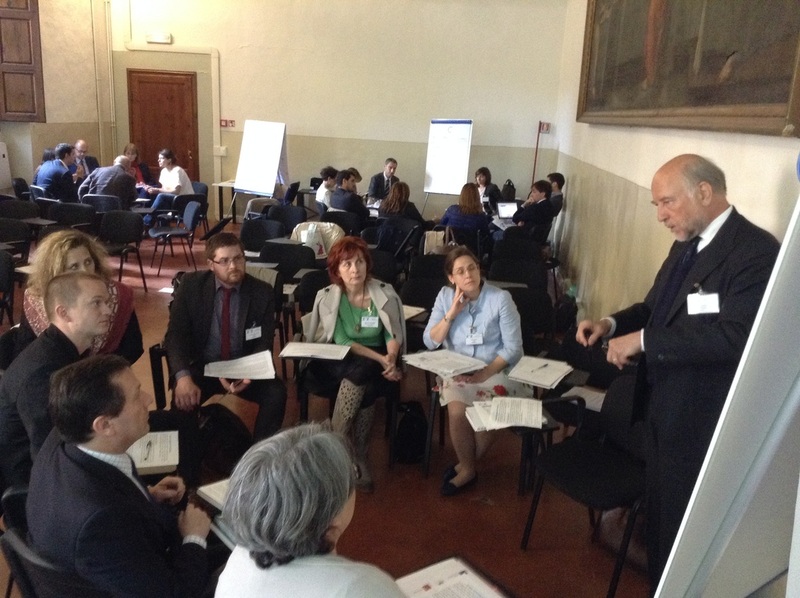 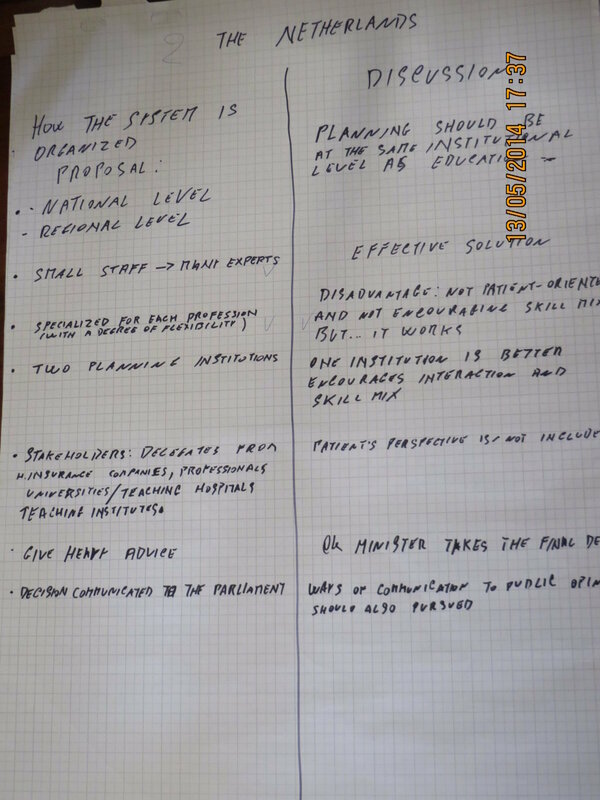 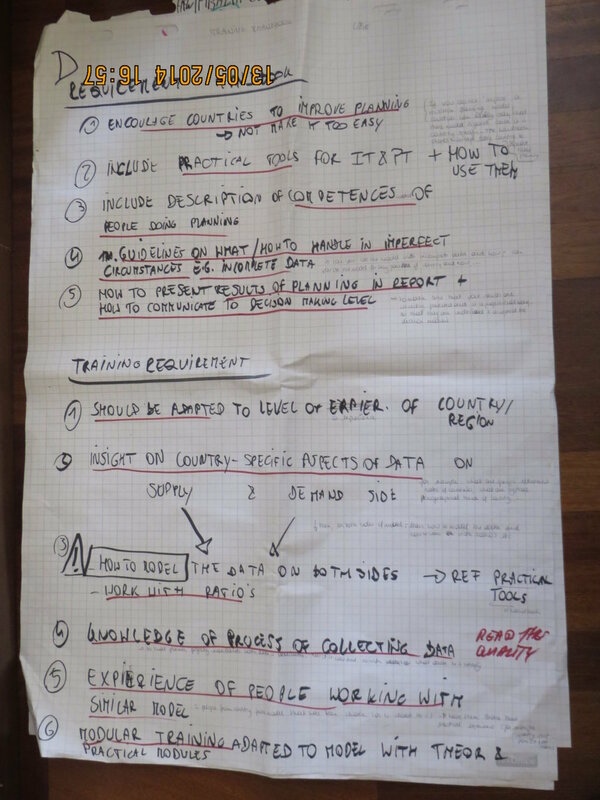 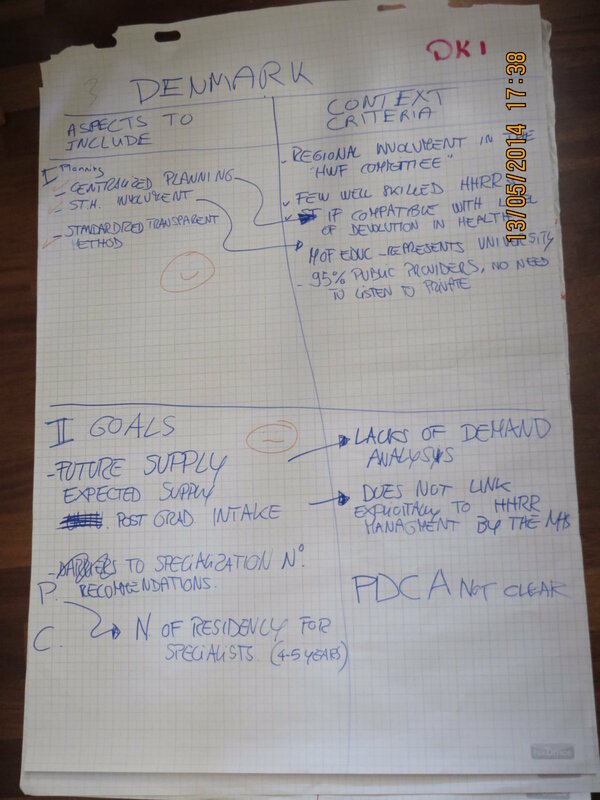 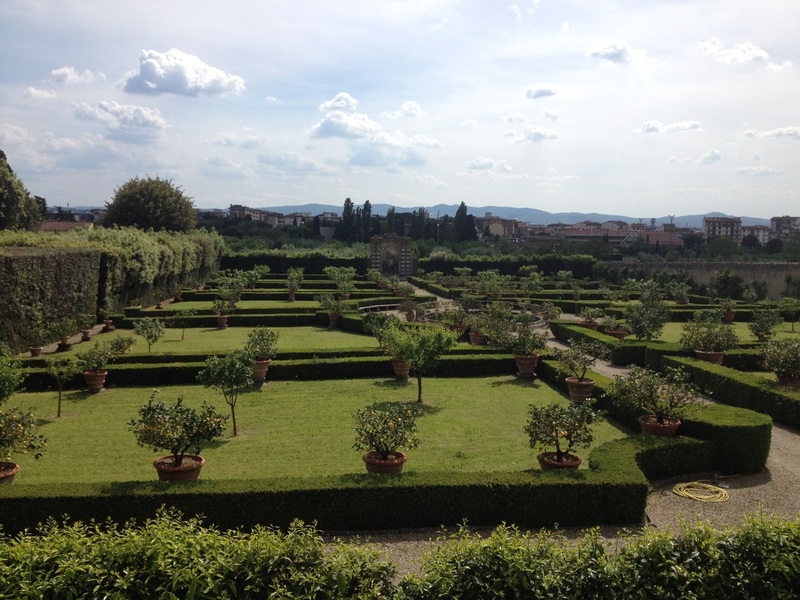 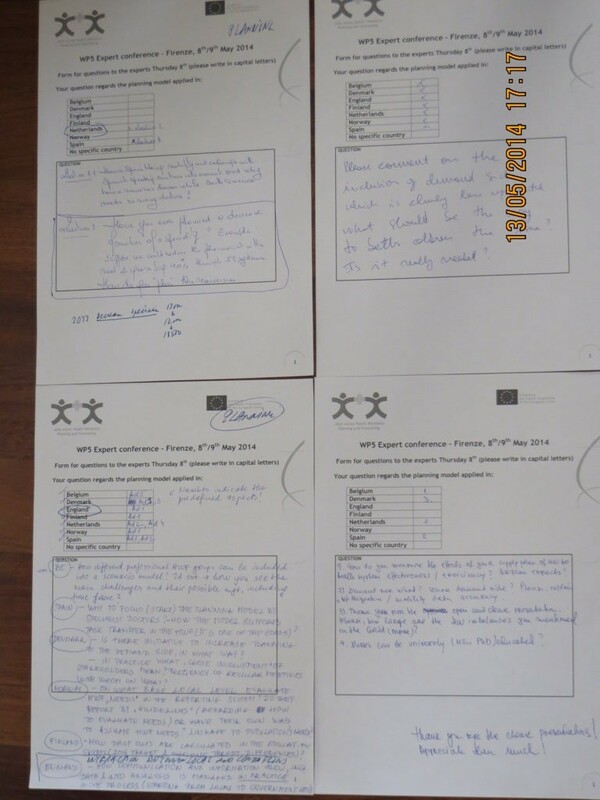 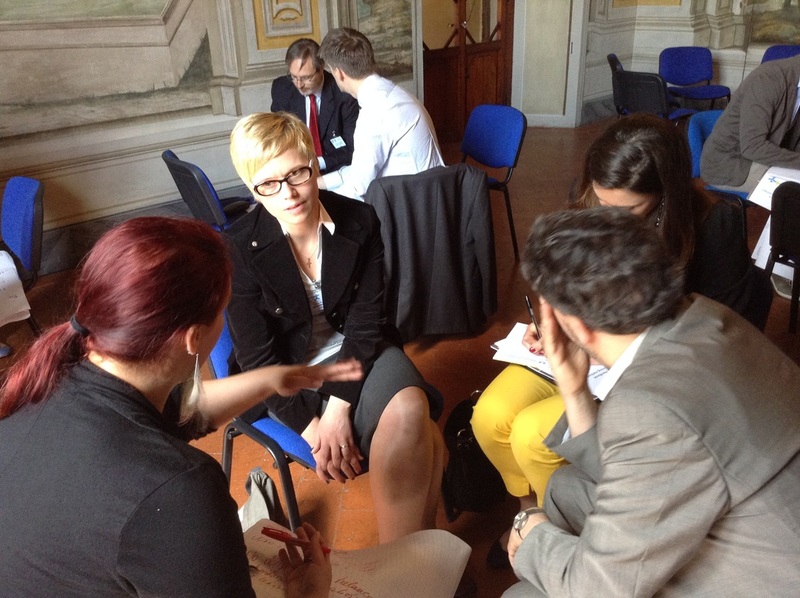 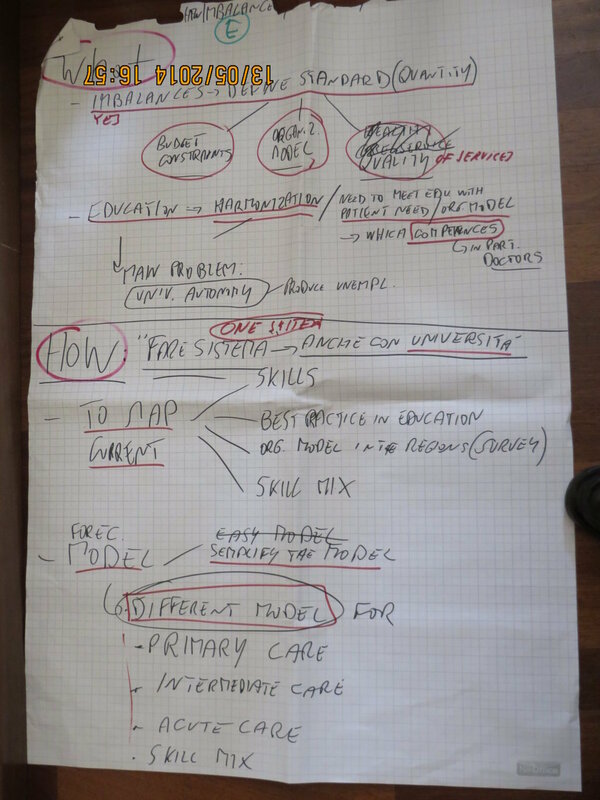 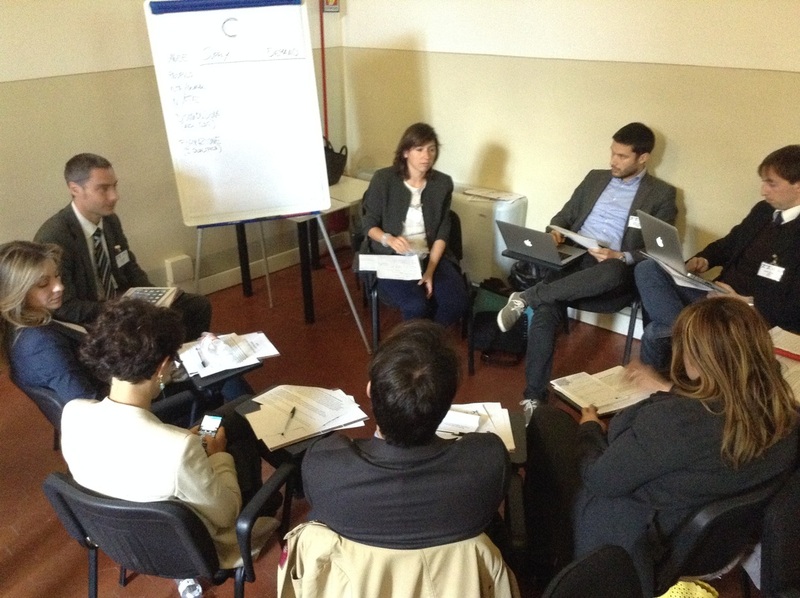 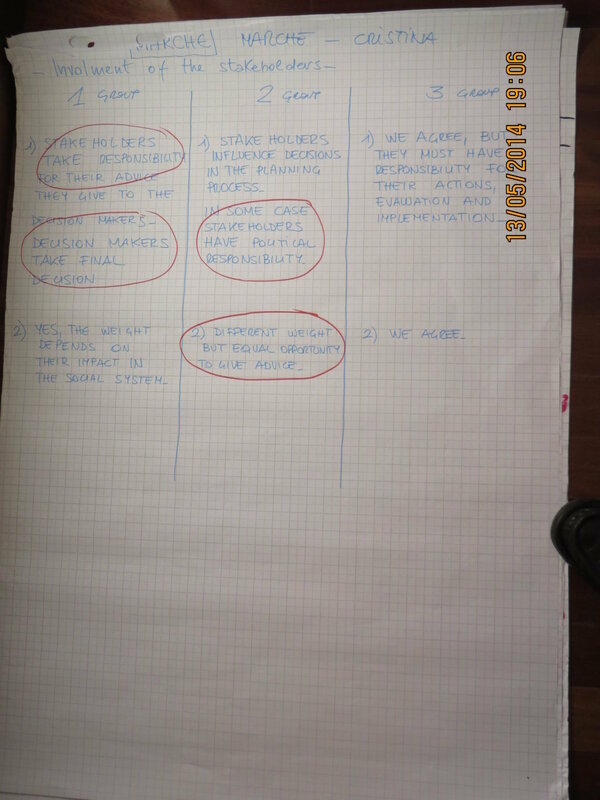 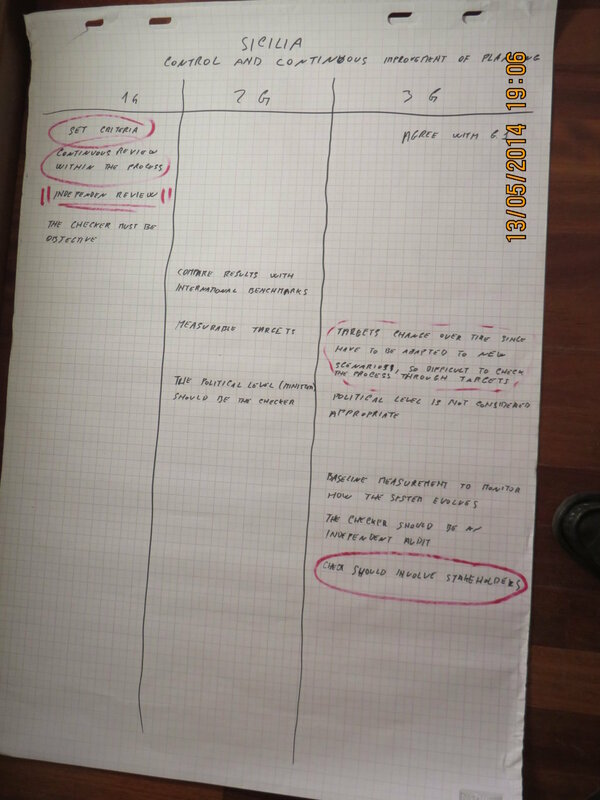 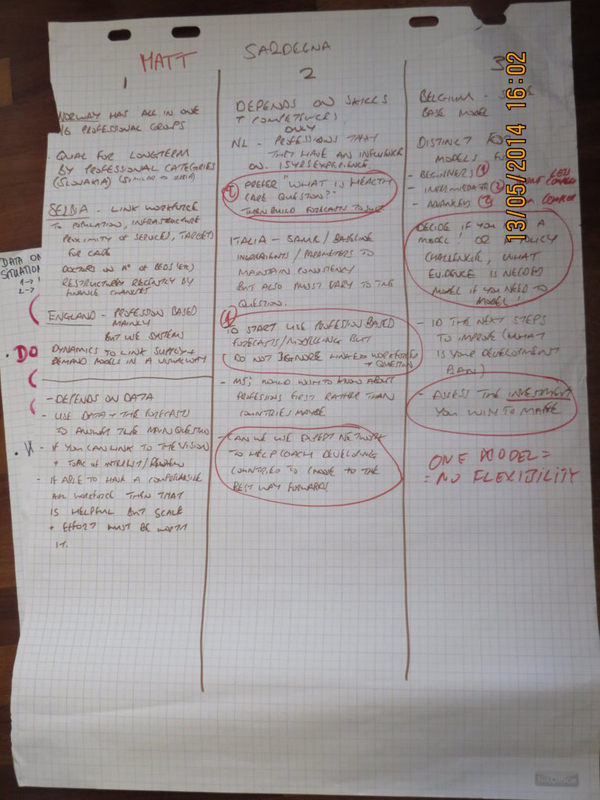 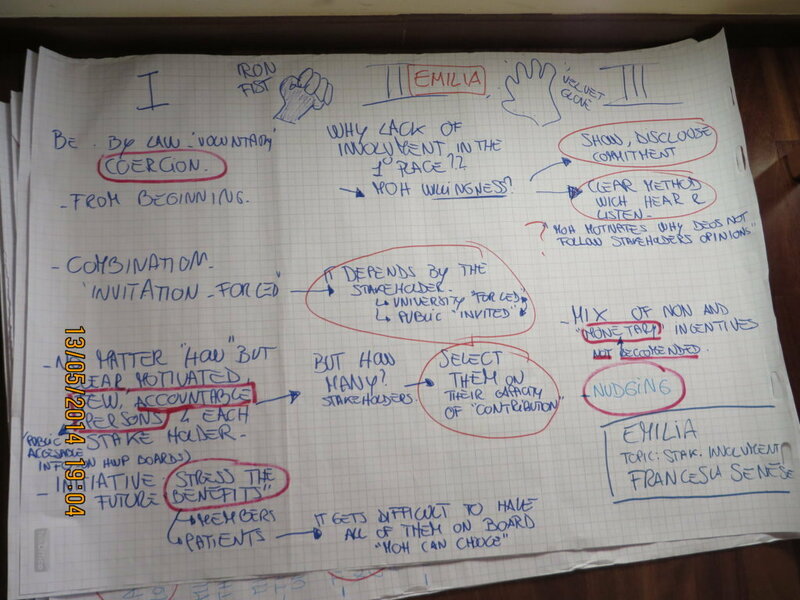 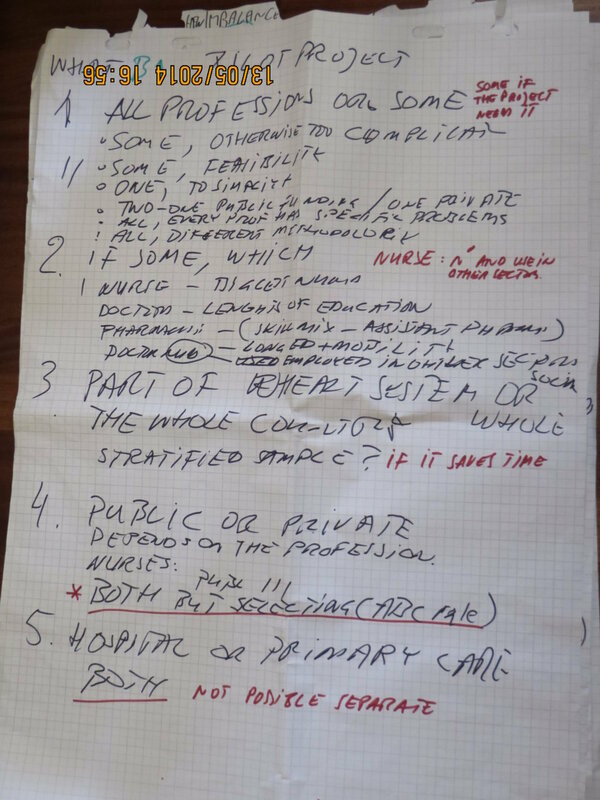 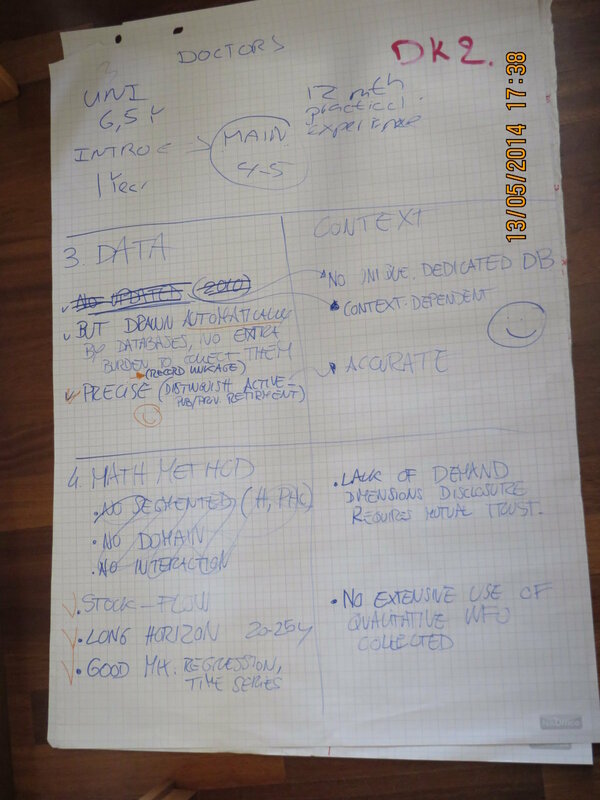 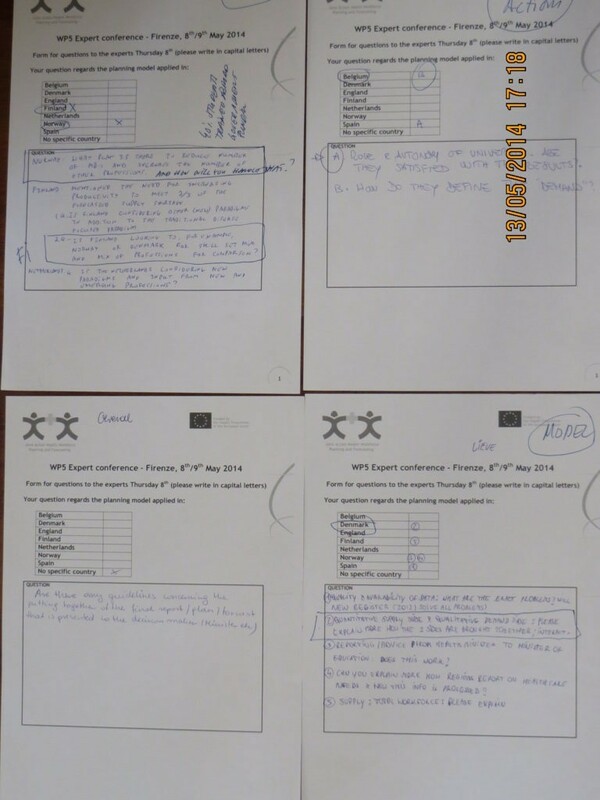 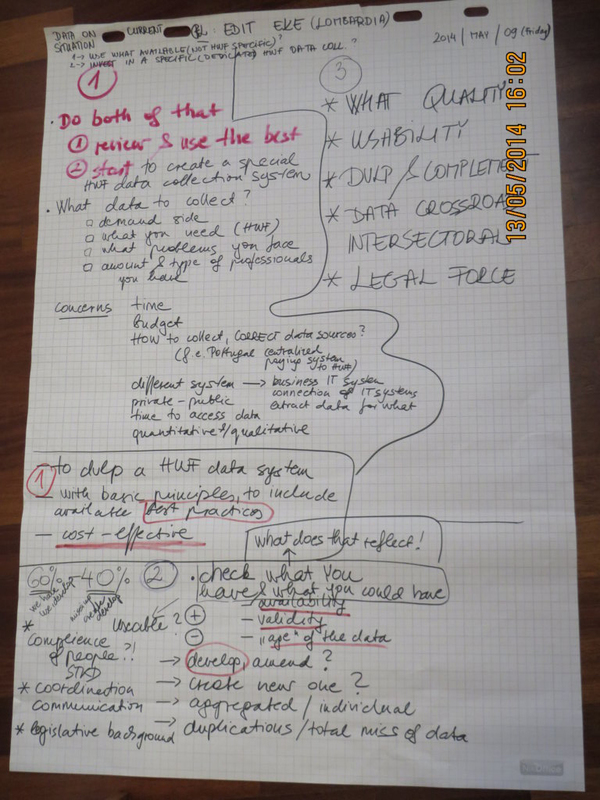 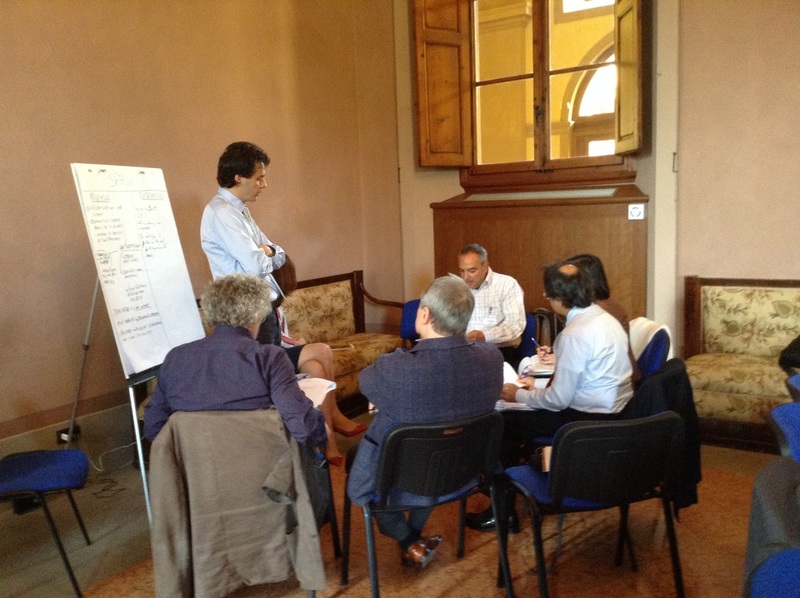 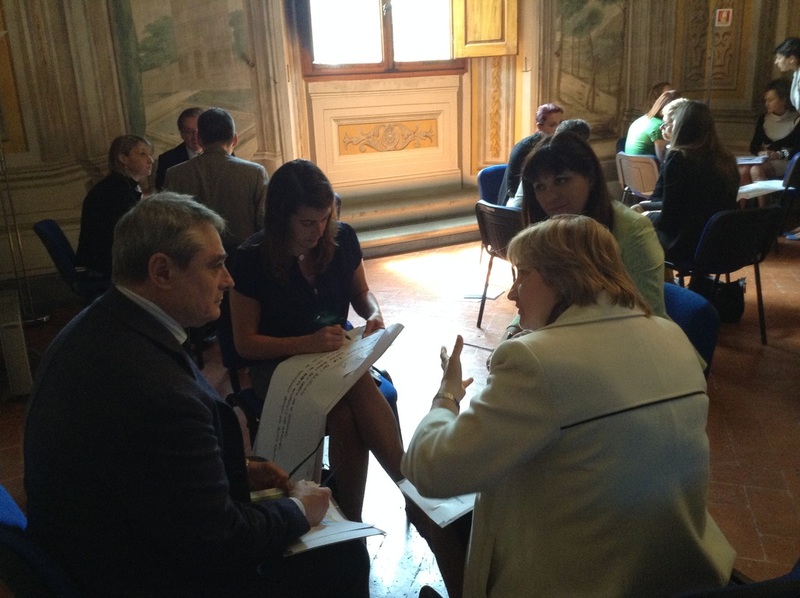 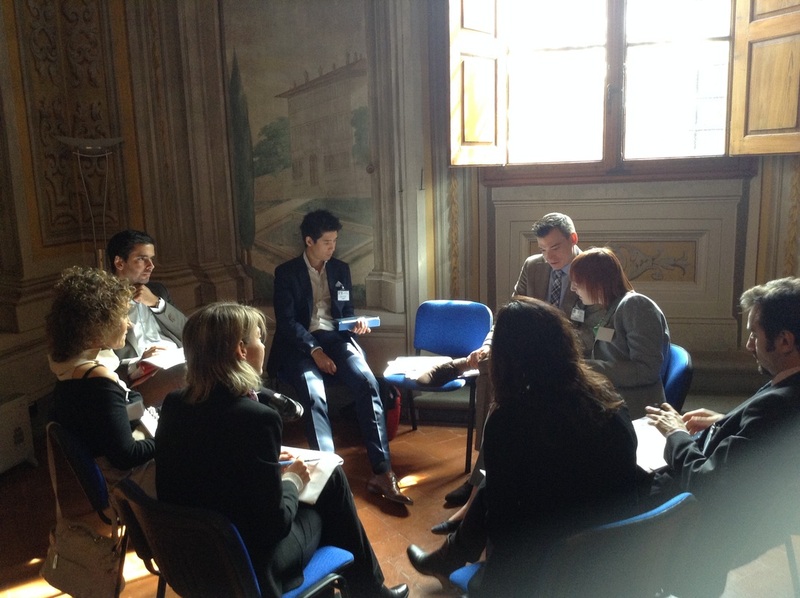 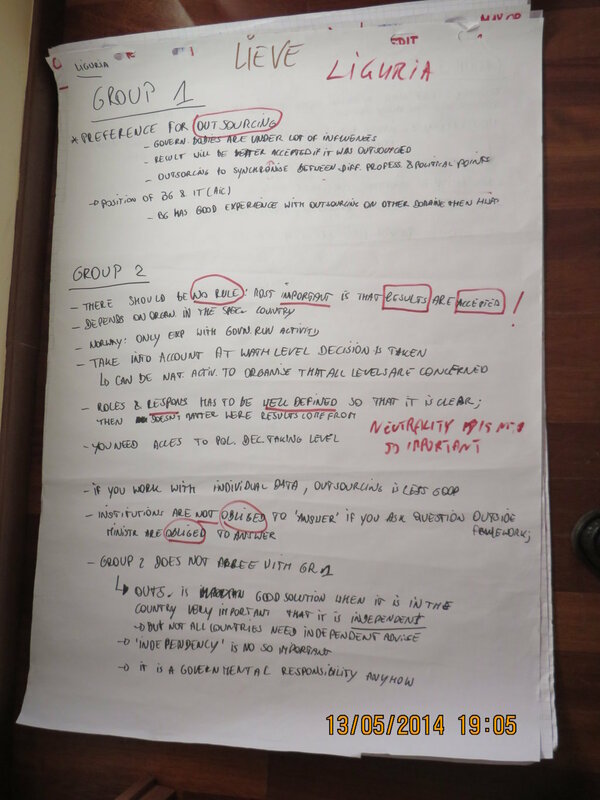 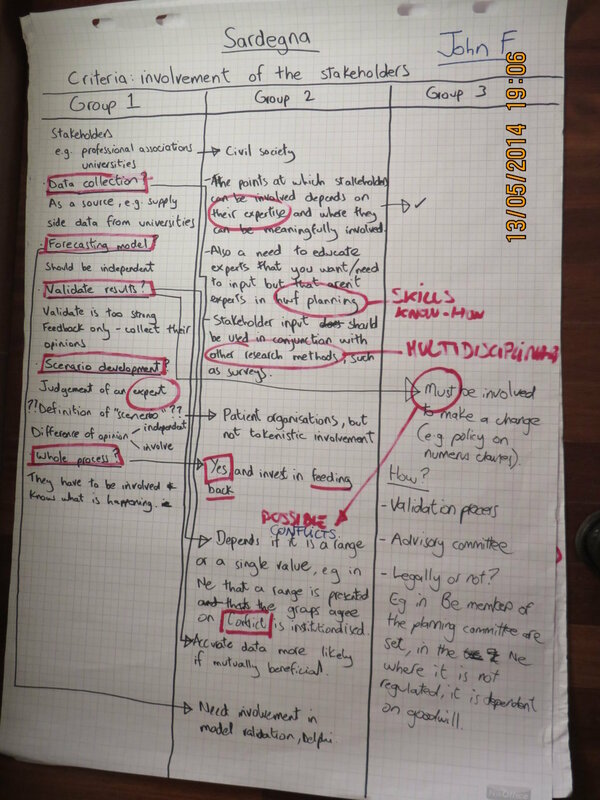 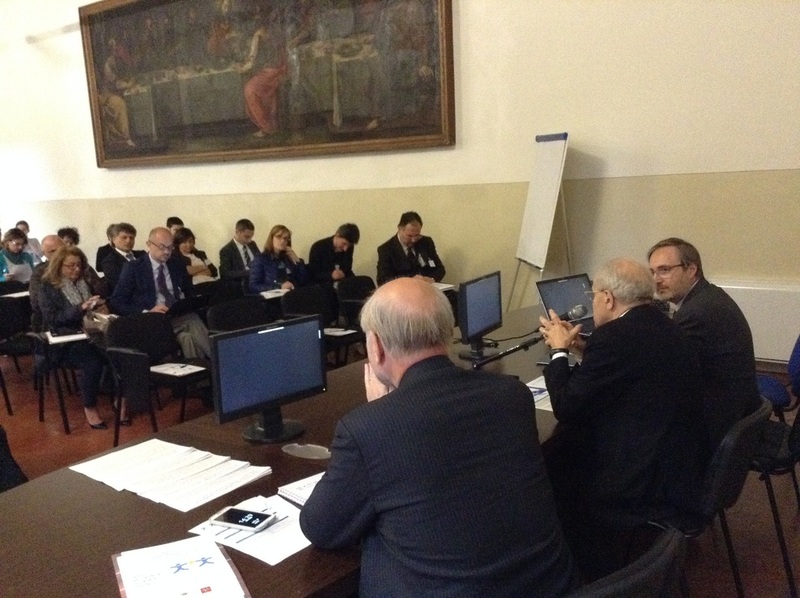 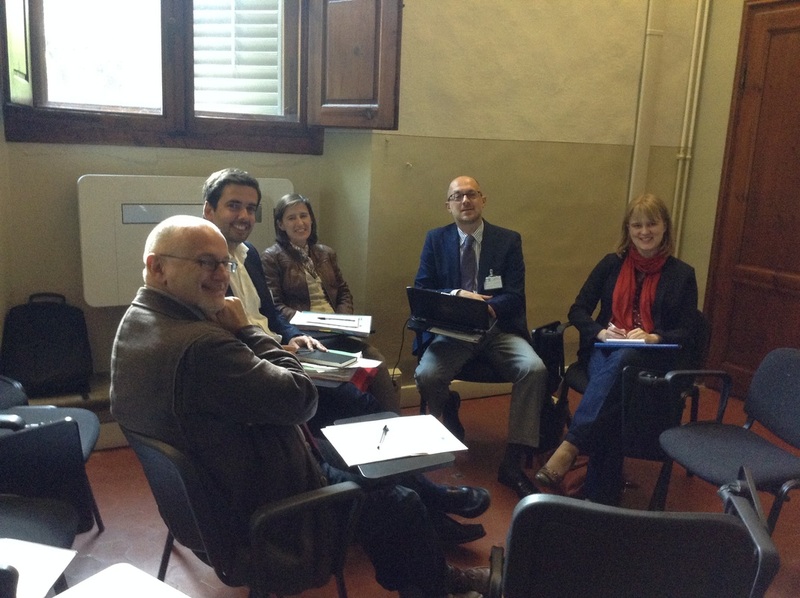 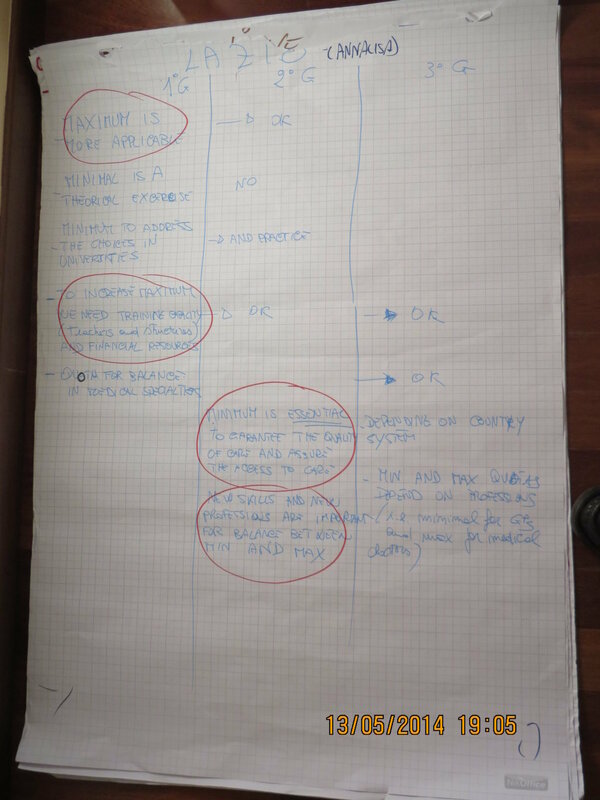 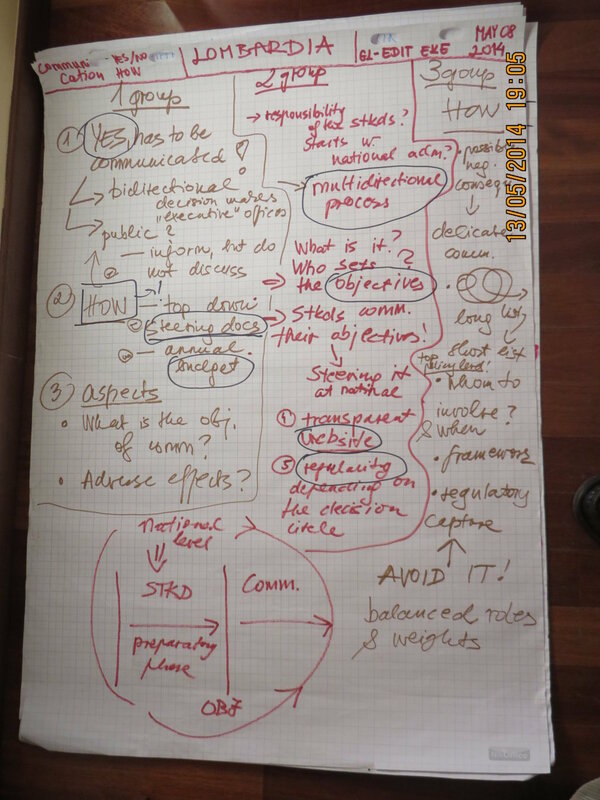 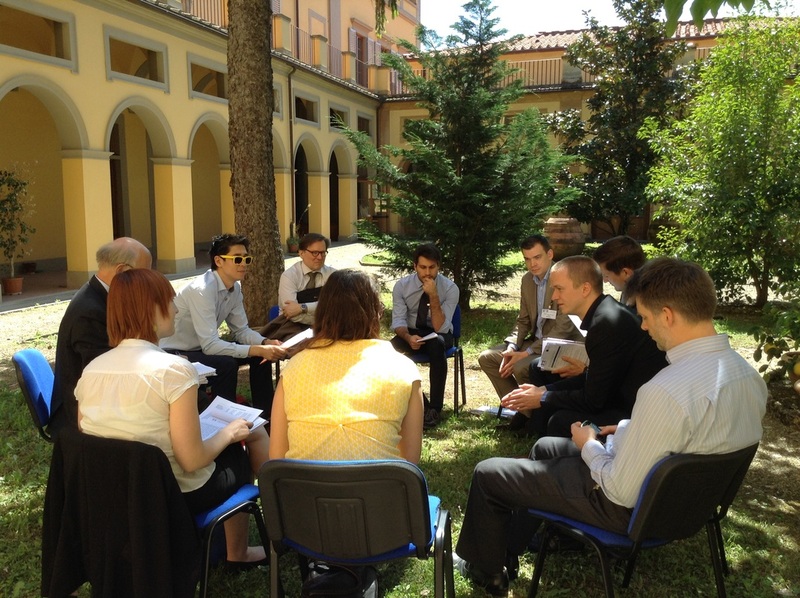 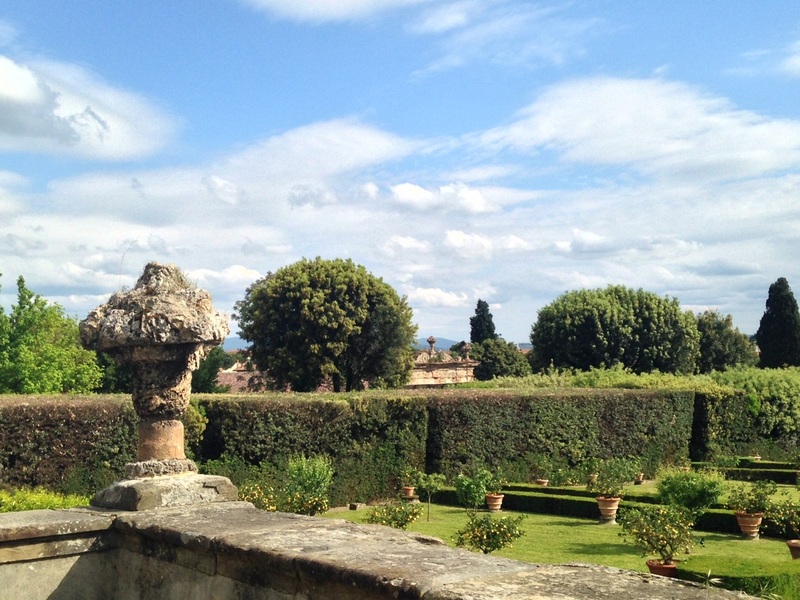 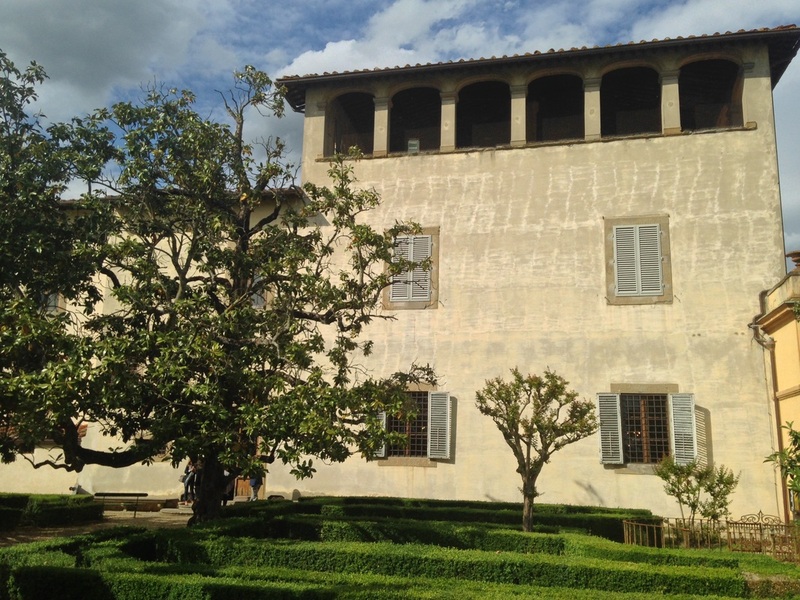 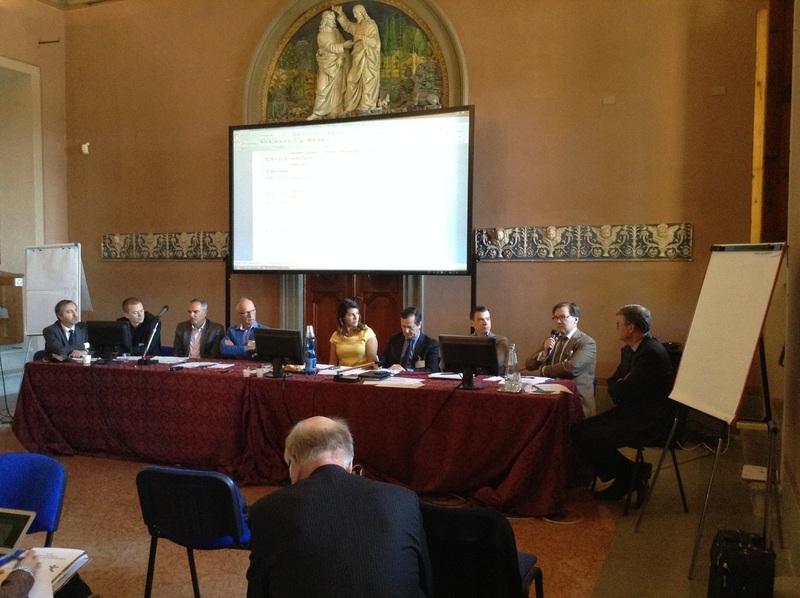 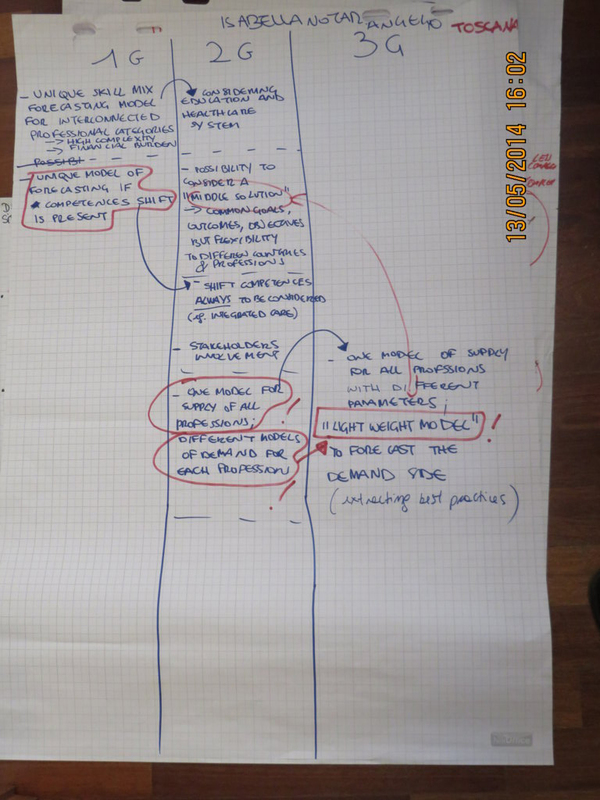 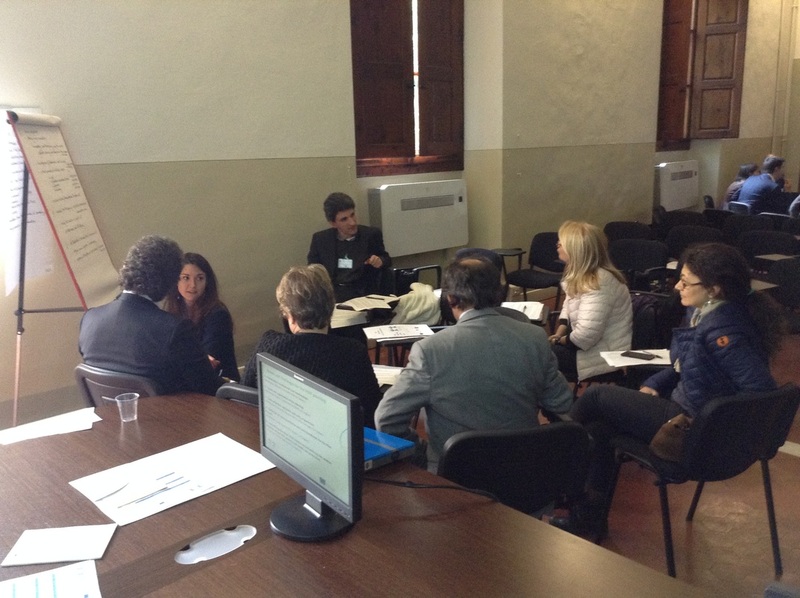 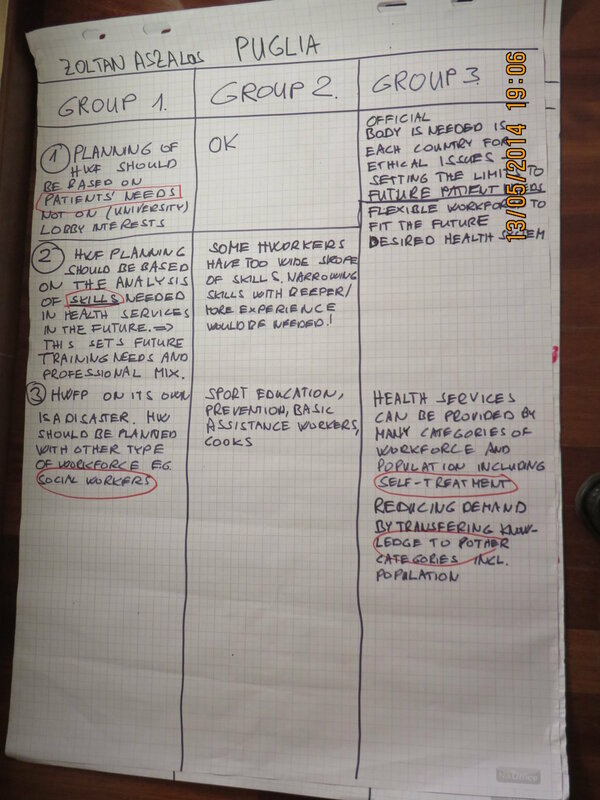 As side event of the conference in Firenze, and building up on the call for a first list of experts, the WP7 team organised a session aiming at better defining the expectations put on a future network of experts. 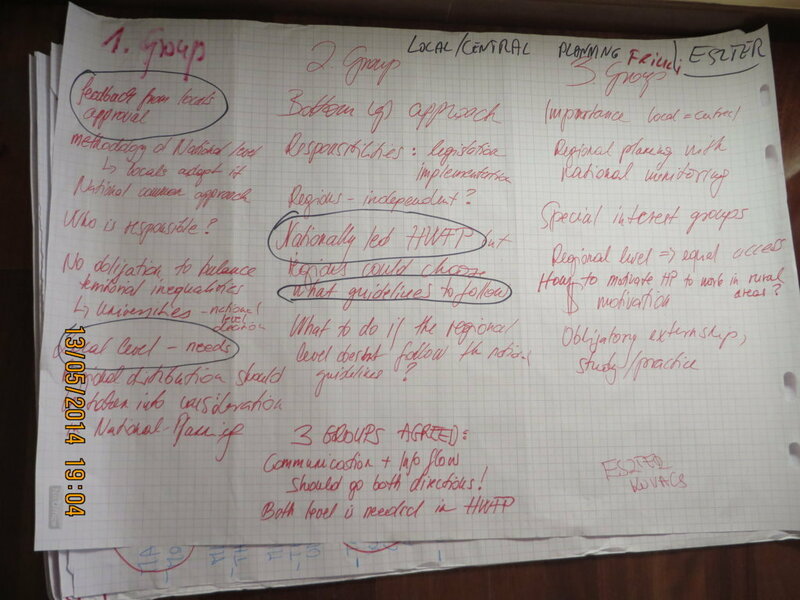 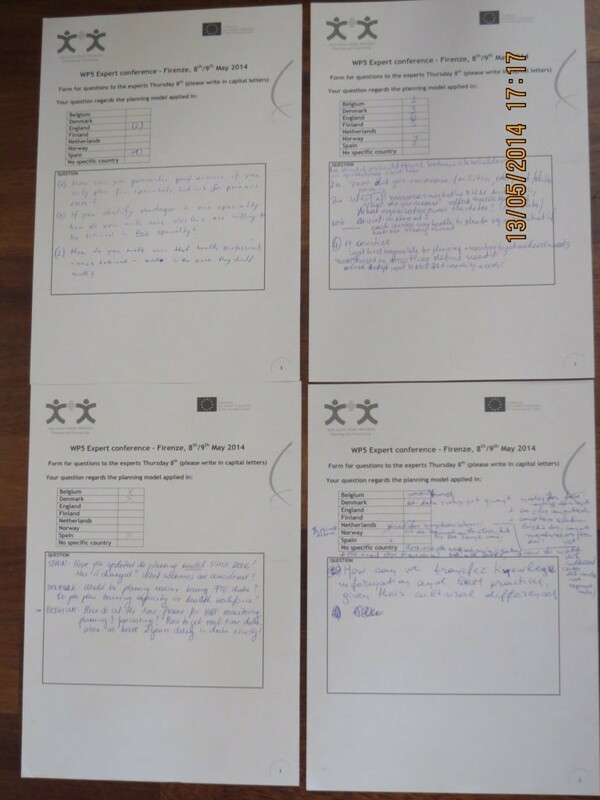 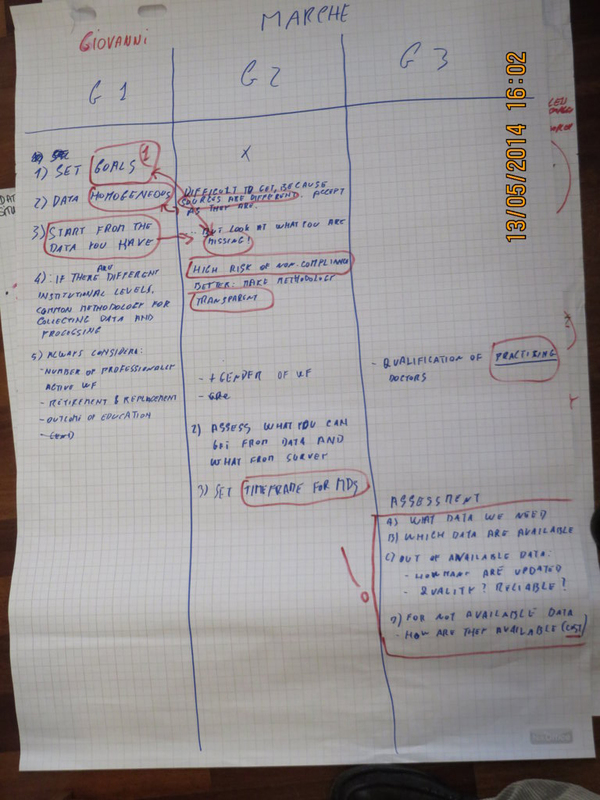 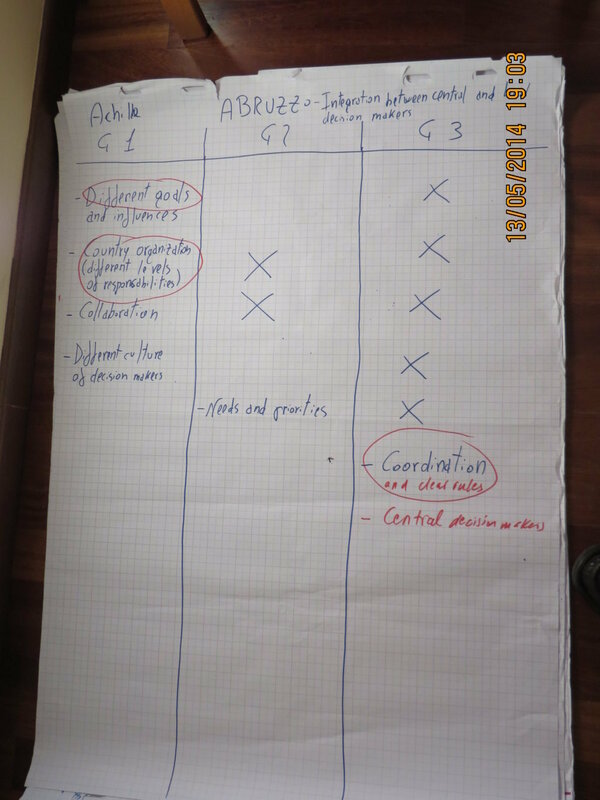 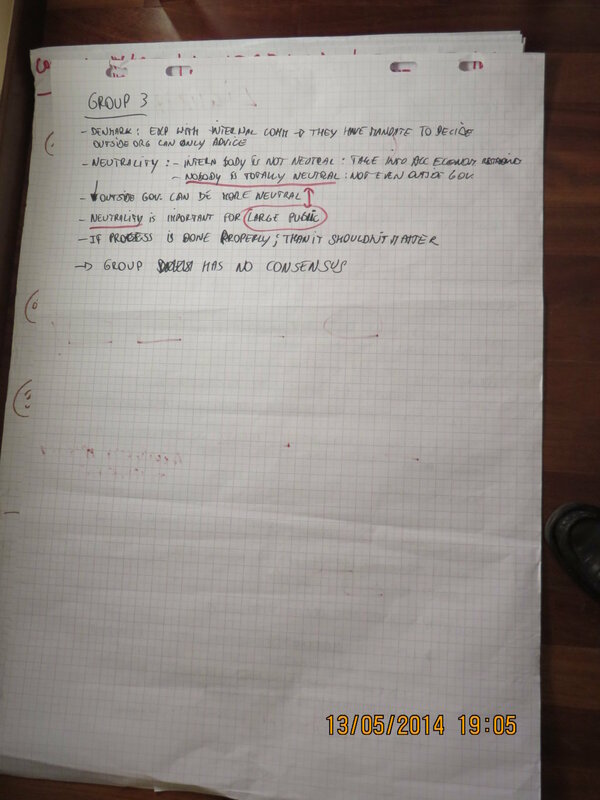 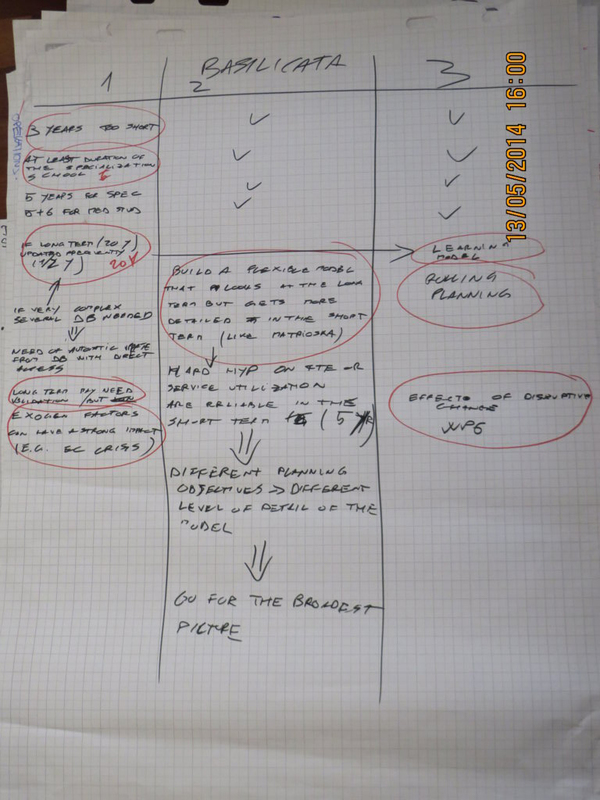 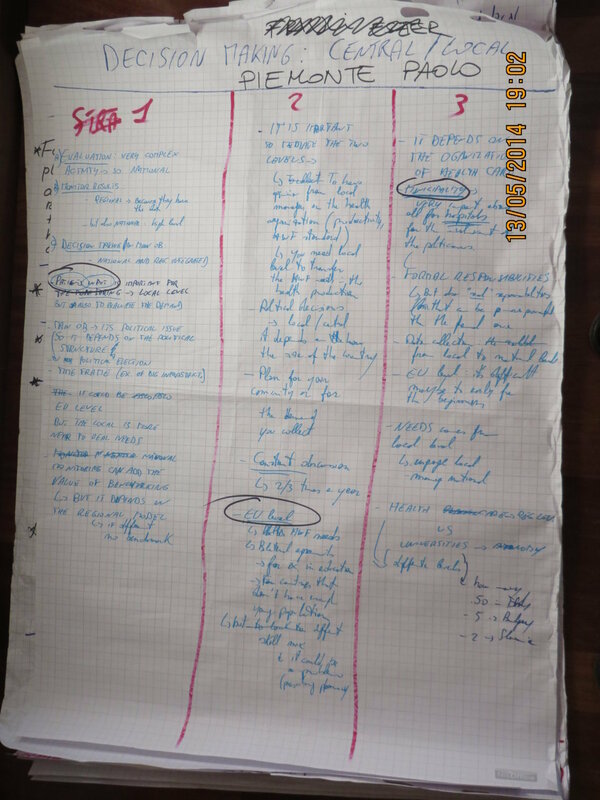 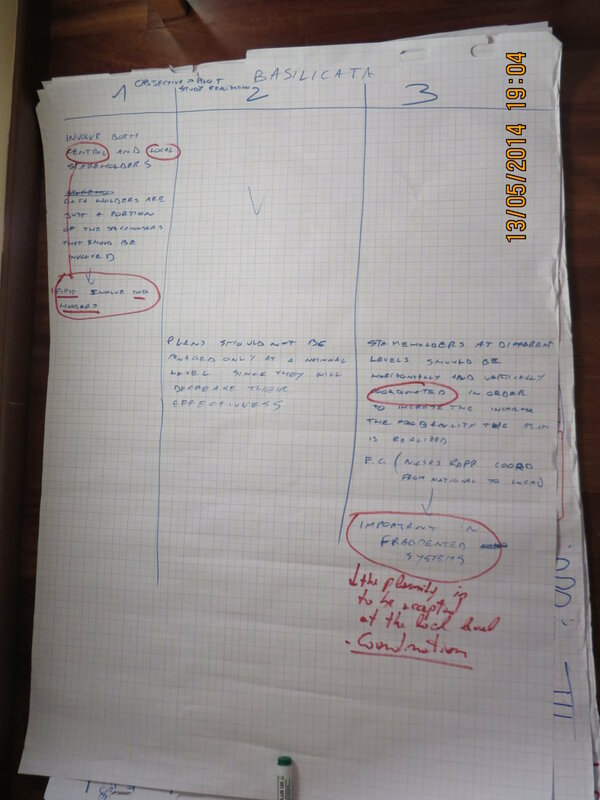 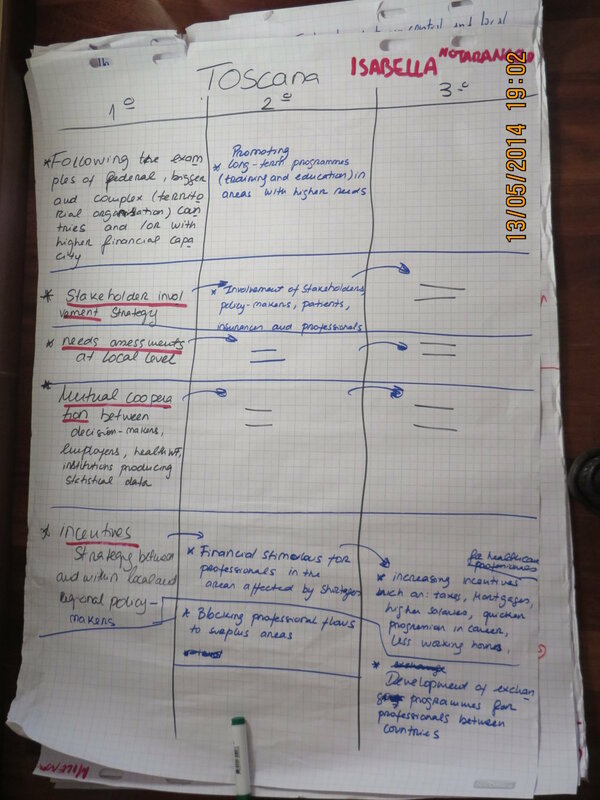 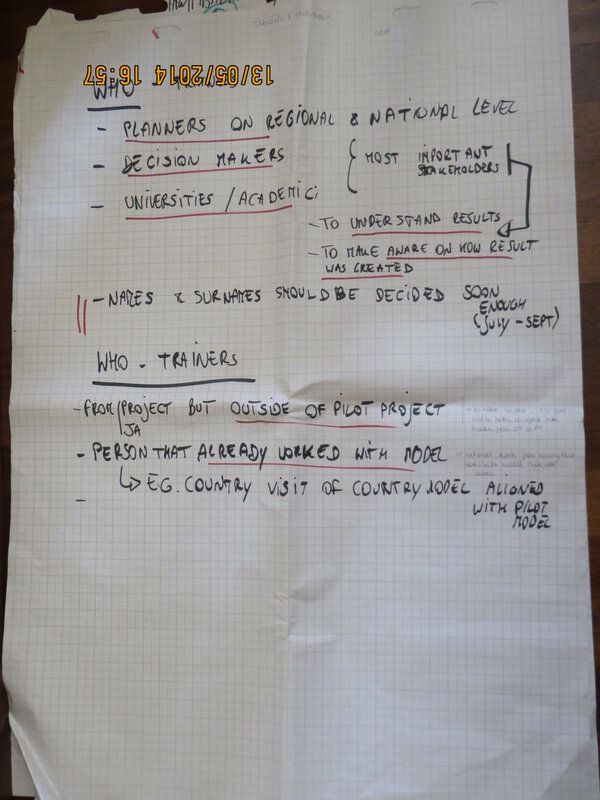 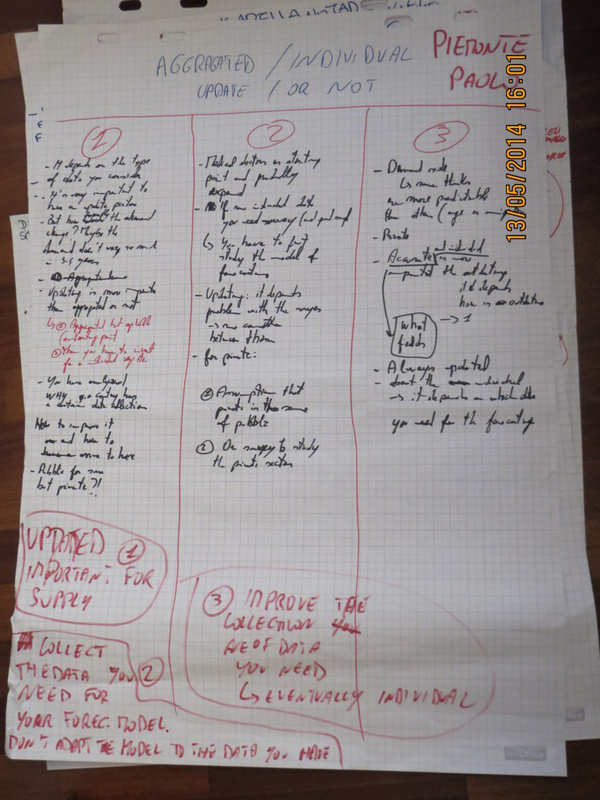 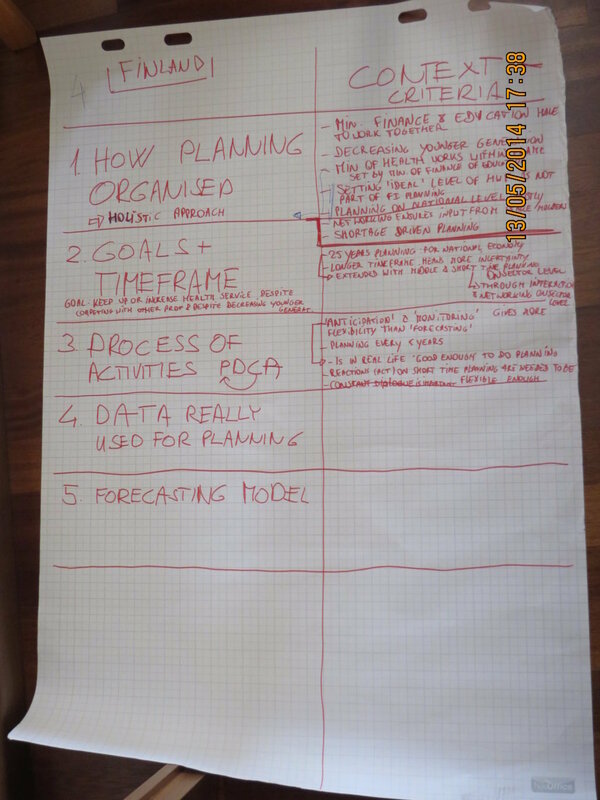 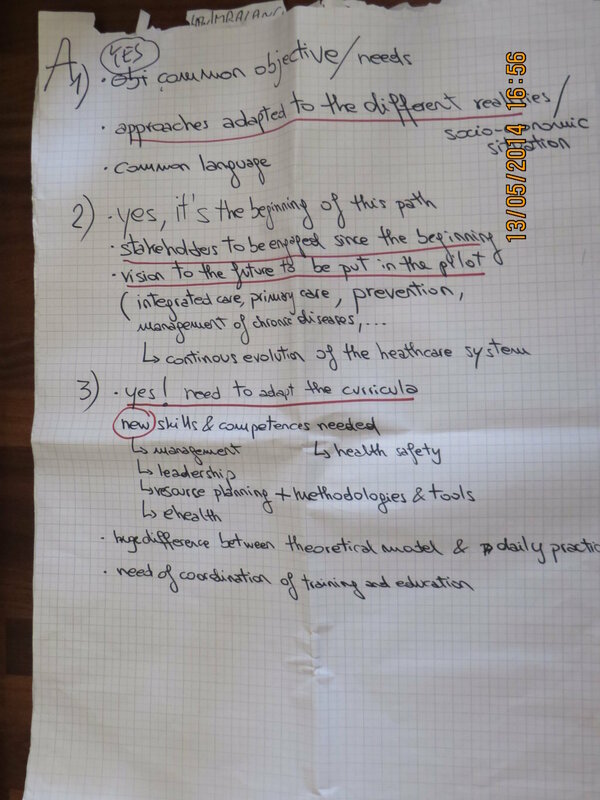 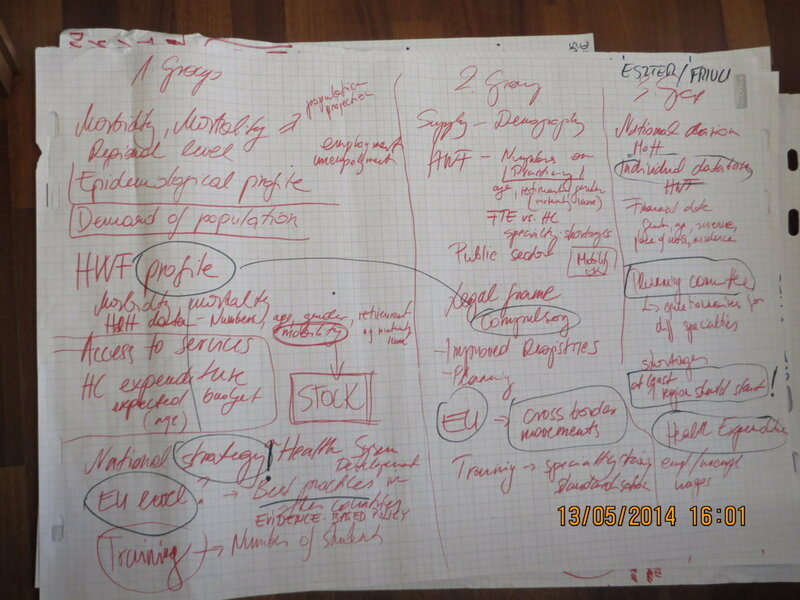 8 statements were discussed, base on the feasibility study and on the WP7 kick-off and workshop in Sofia, in September 2013. 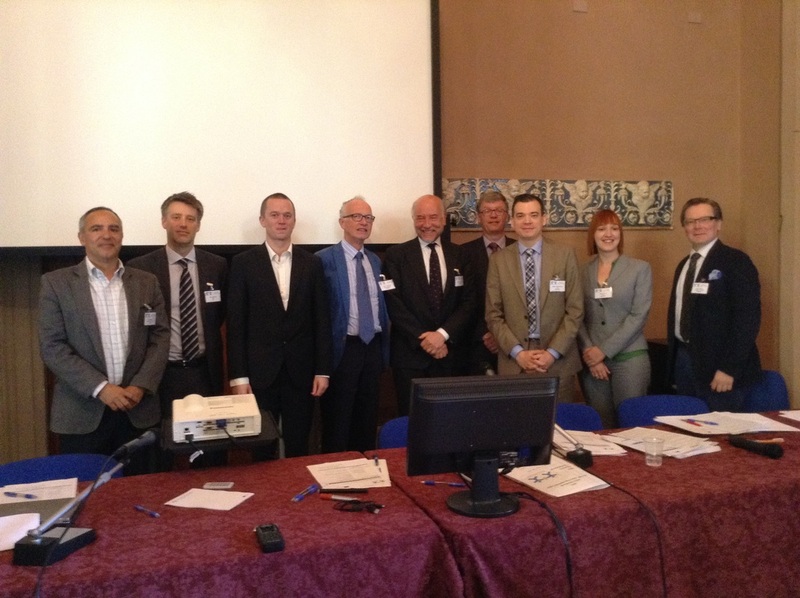 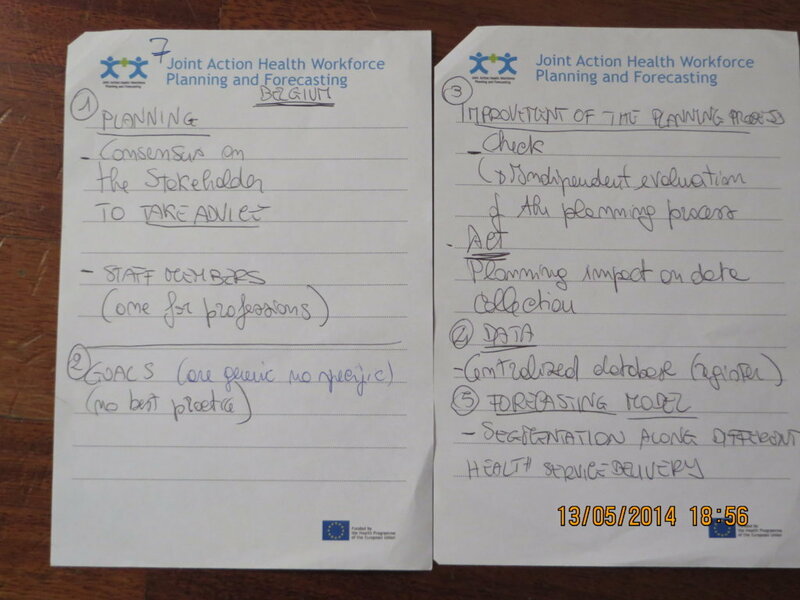 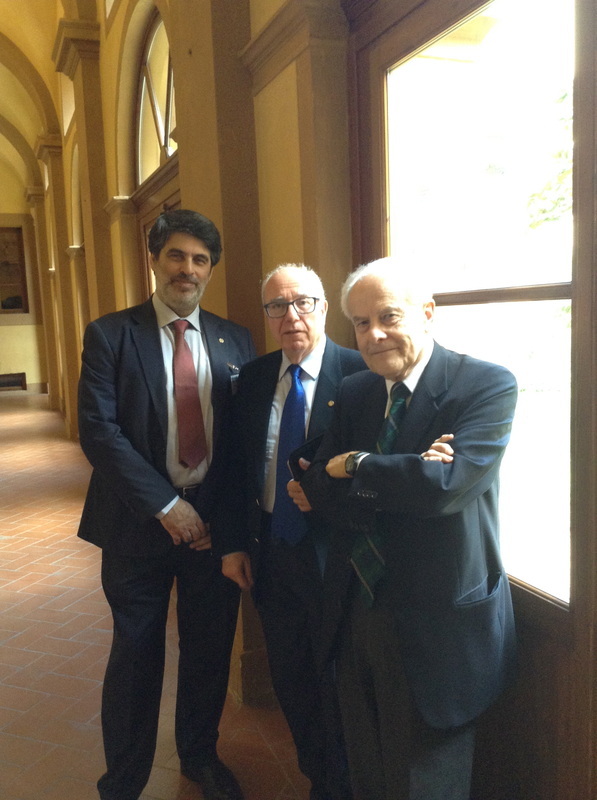 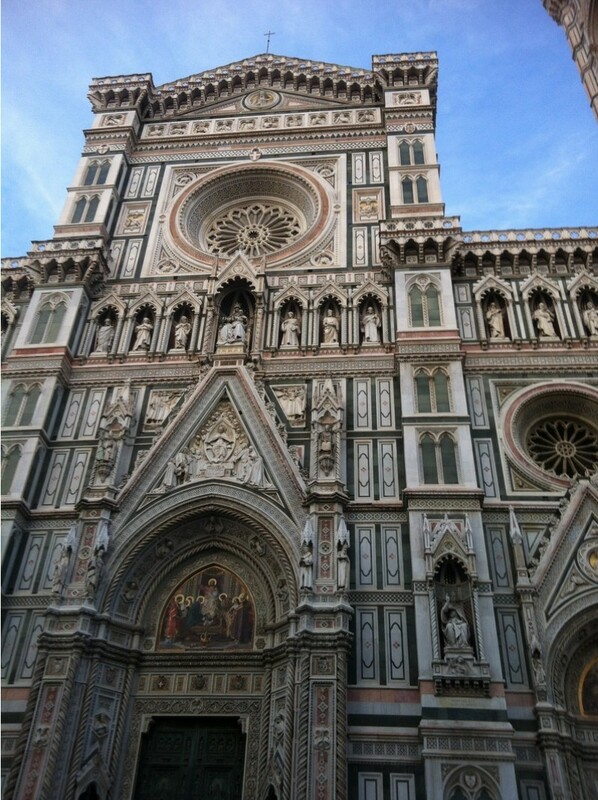 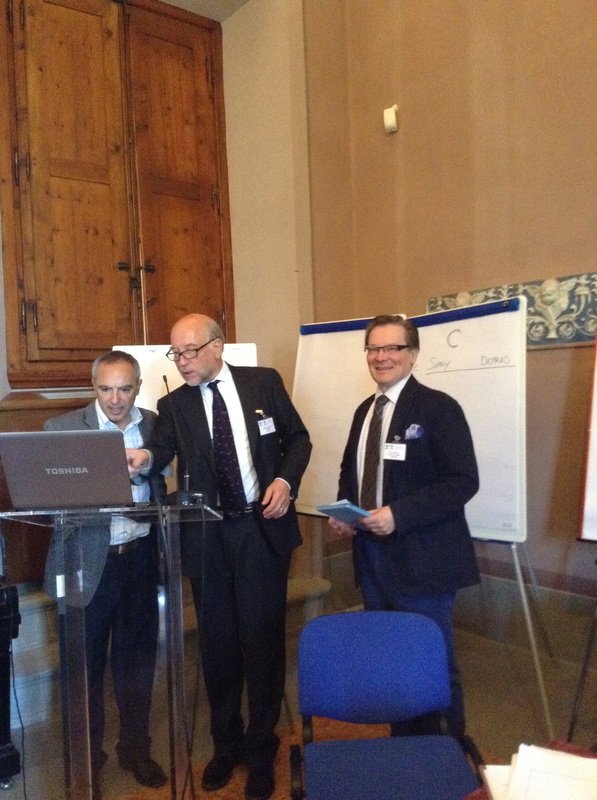 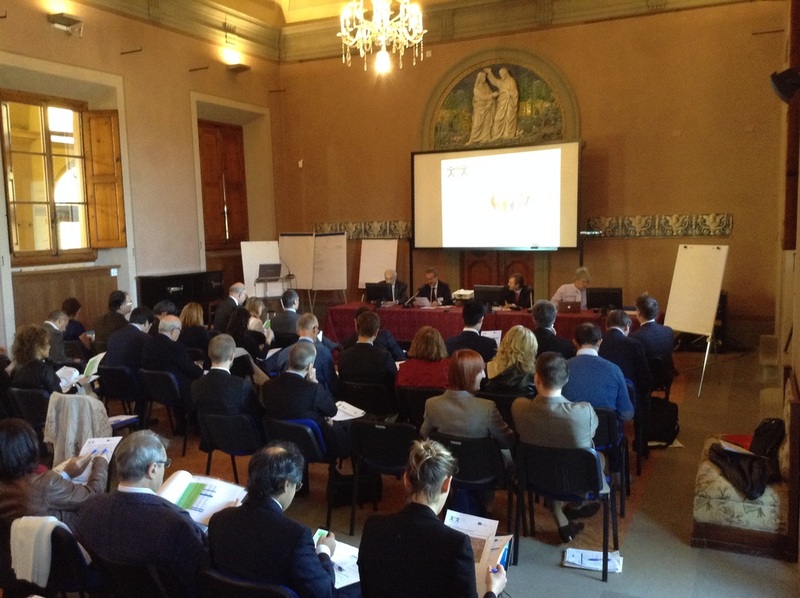 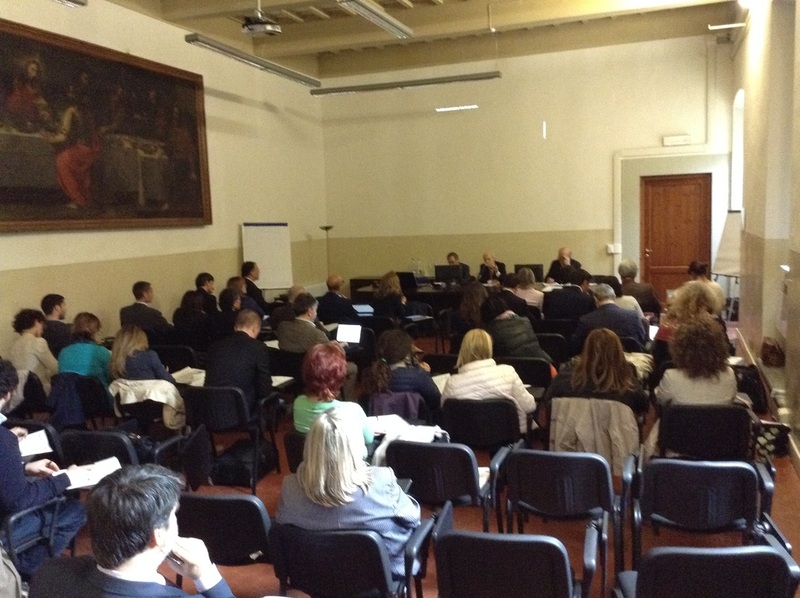 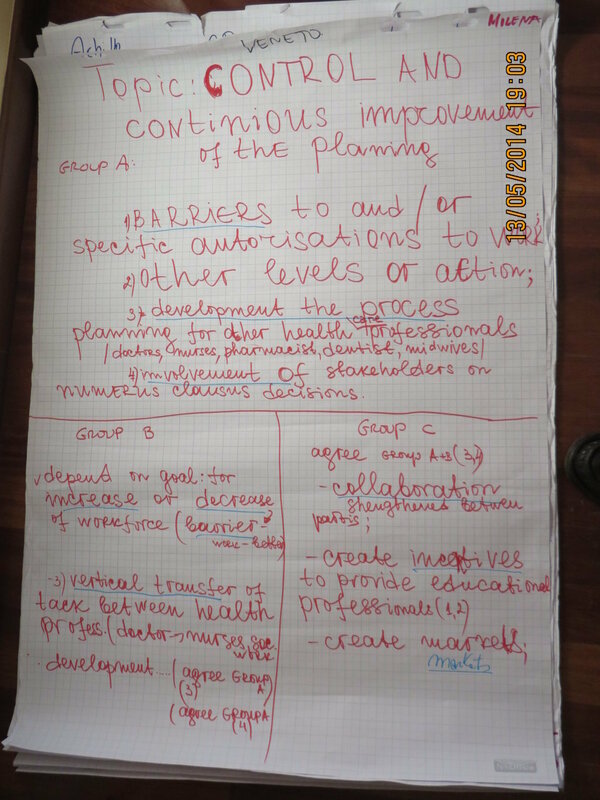 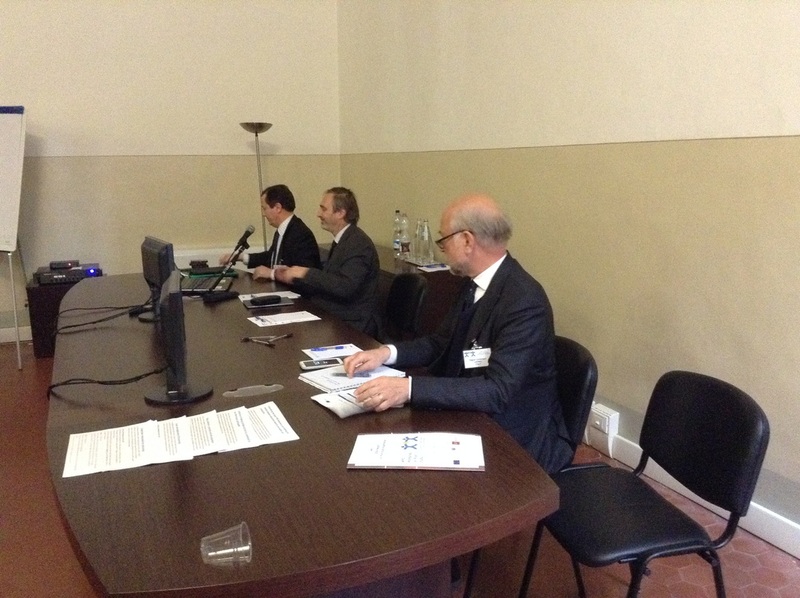 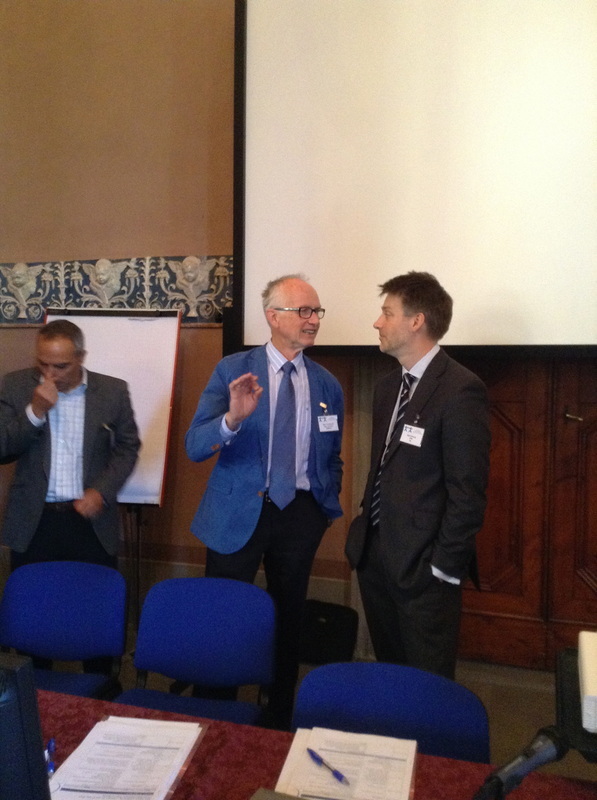 The Expert conference on HWF planning methodologies is a WP5’s milestone (5.2). 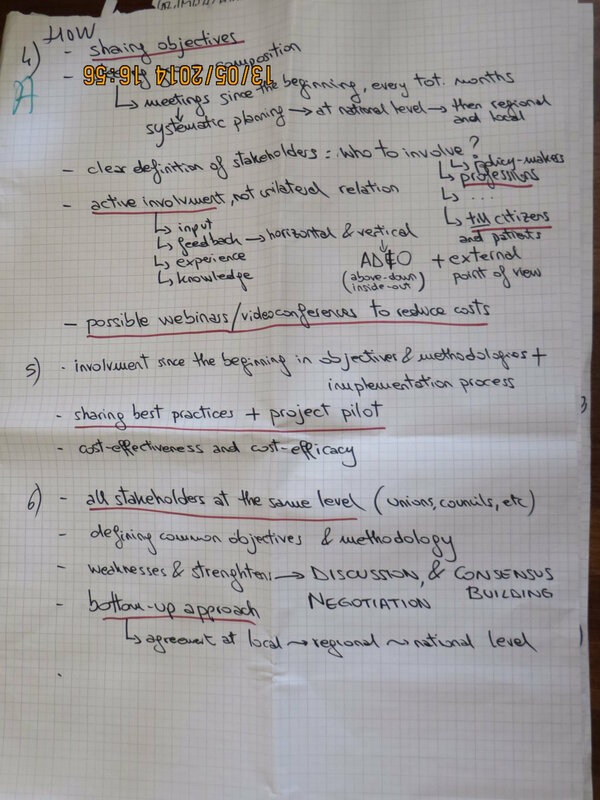 The aim of the conference is to analyse and assess the existing planning methodologies to identify the best practices, which will be included and described in the D052 Handbook on planning methodologies. 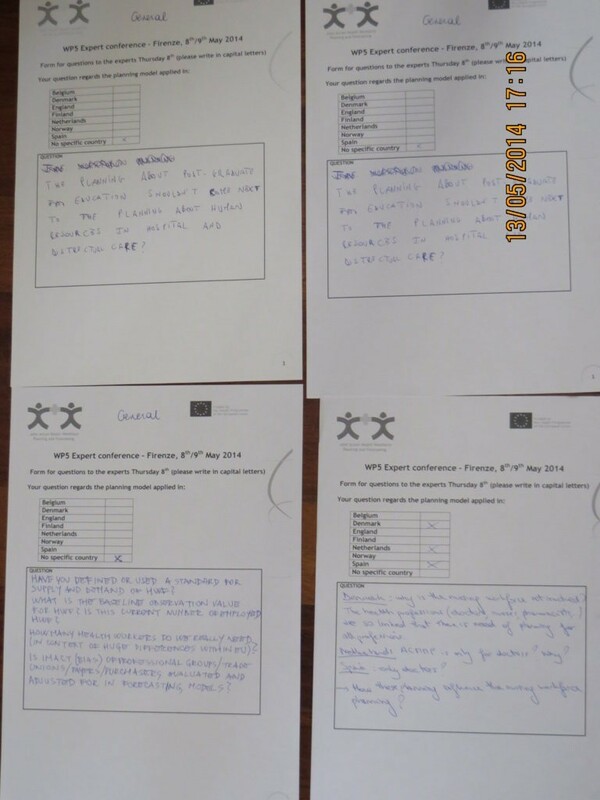 The activities is to be carried out by a group of experts, both in-country and international, in collaboration with WP5 partners and WP Leaders. 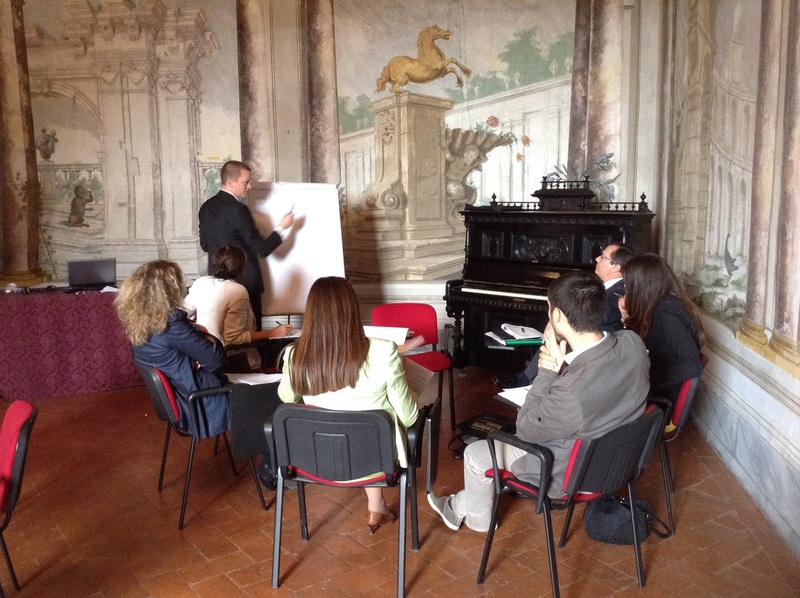 Abruzzo, Basilicata, Emilia, Friuli, Lazio, Liguria1 and Liguria2, Lombardia, Marche, Piemonte, Puglia, Sardegna, Sicilia, Toscana, Umbria, Veneto. 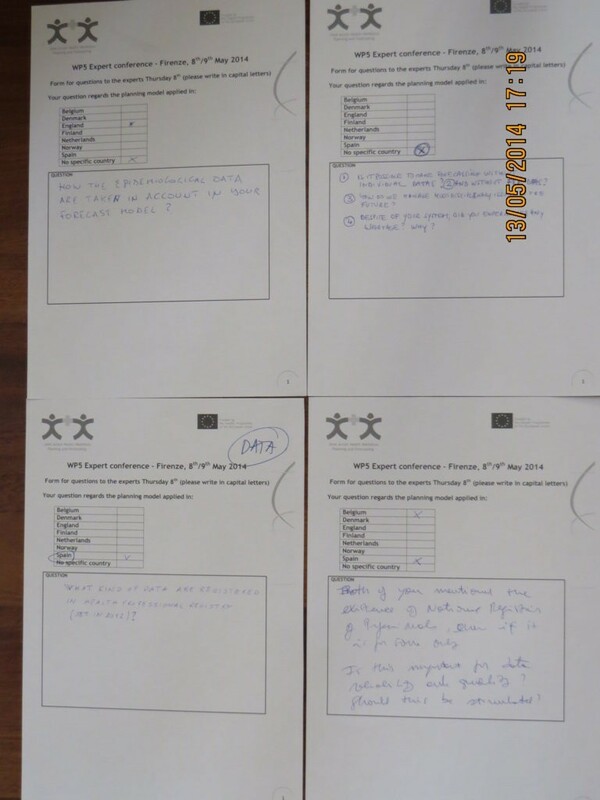 Belgium, Denmark1 and Denmark2, England, Finland, Netherlands, Norway, Spain1, Spain2. 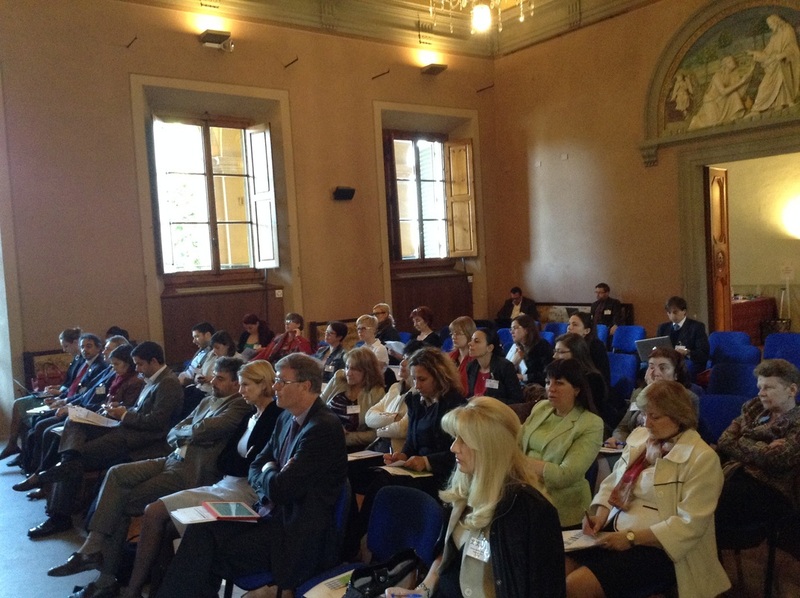 Basilicata, Emilia, Friuli, Lombardia, Marche, Piemonte, Sardegna, Toscana, Umbria.